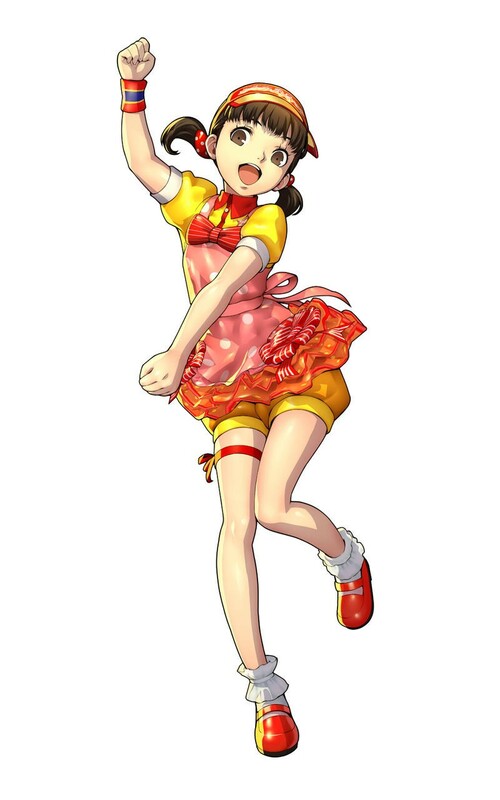 In the rain or in the snow! 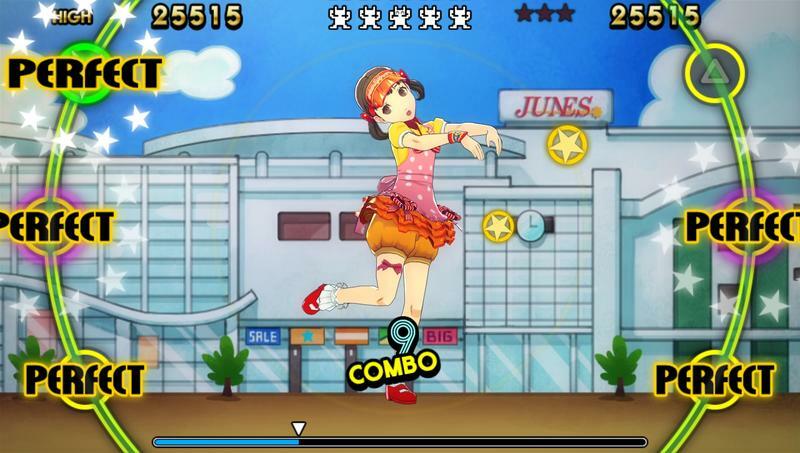 Got to have the funky flow!… Sorry, wrong game. 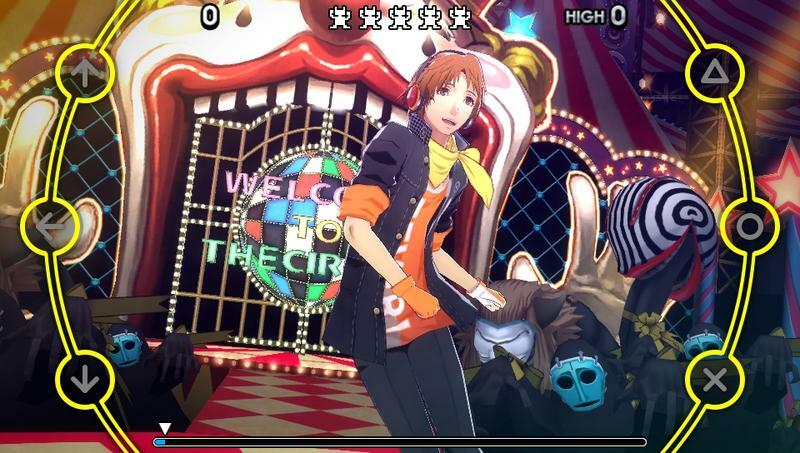 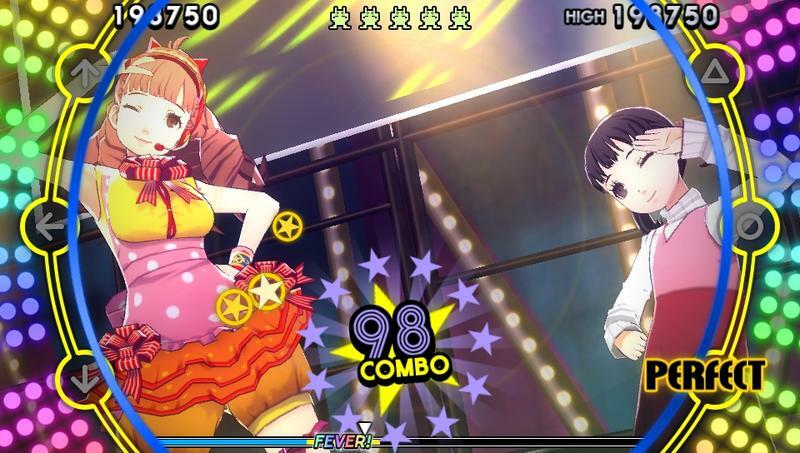 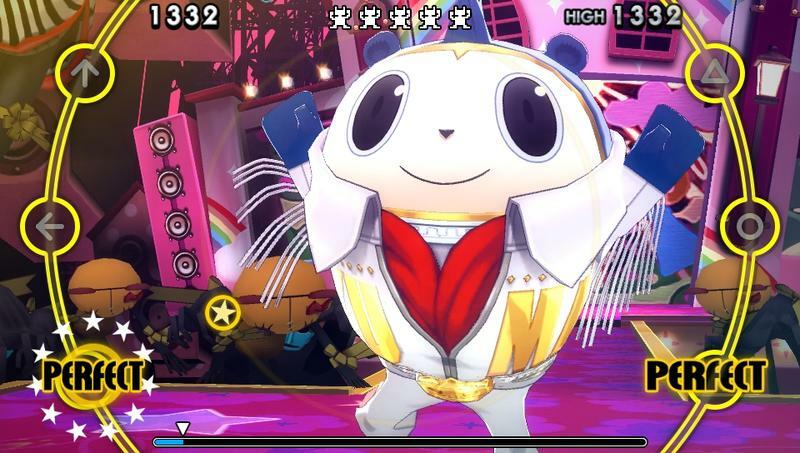 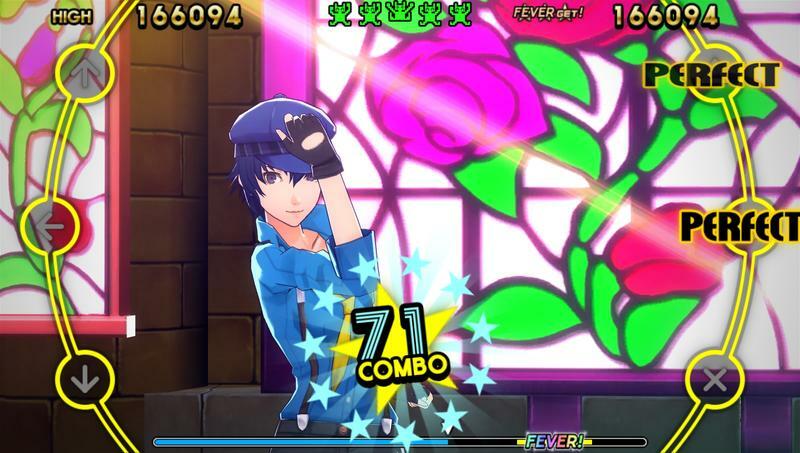 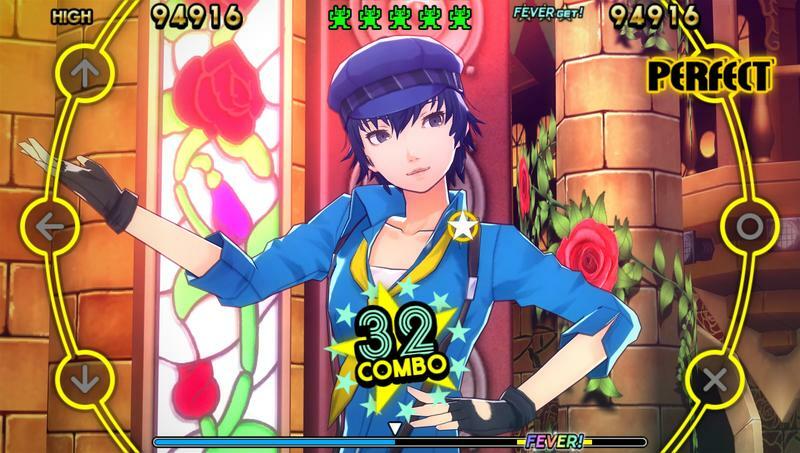 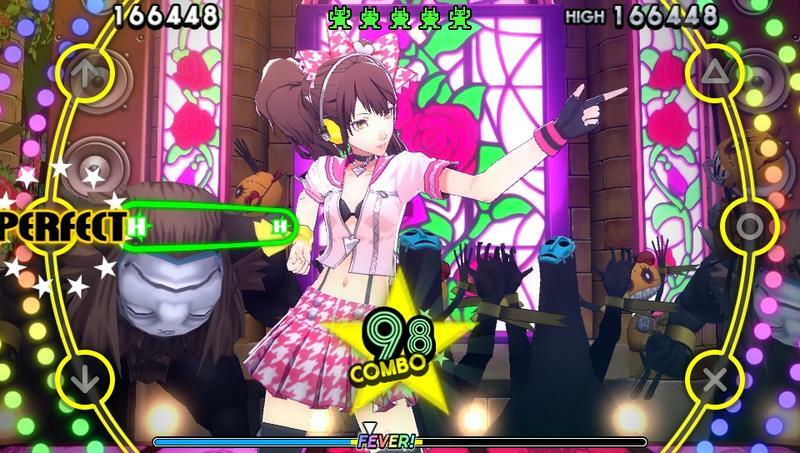 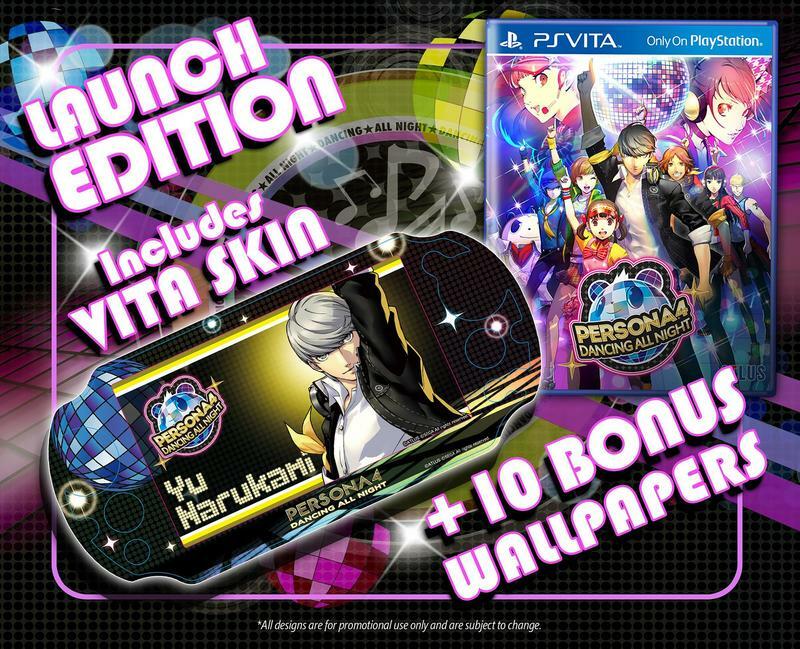 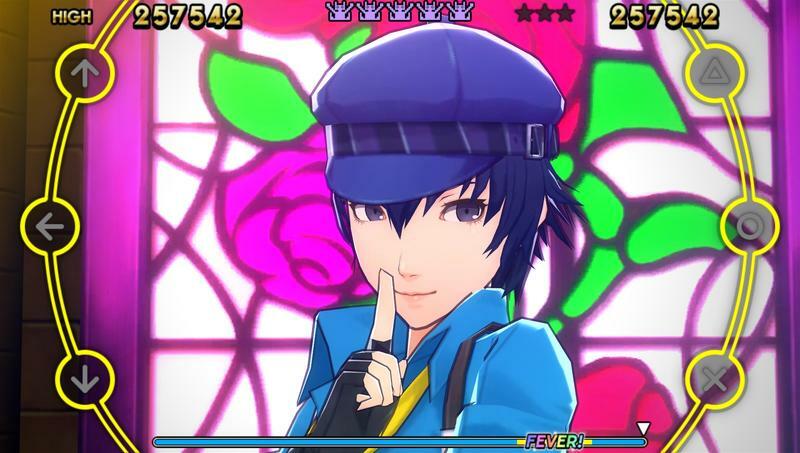 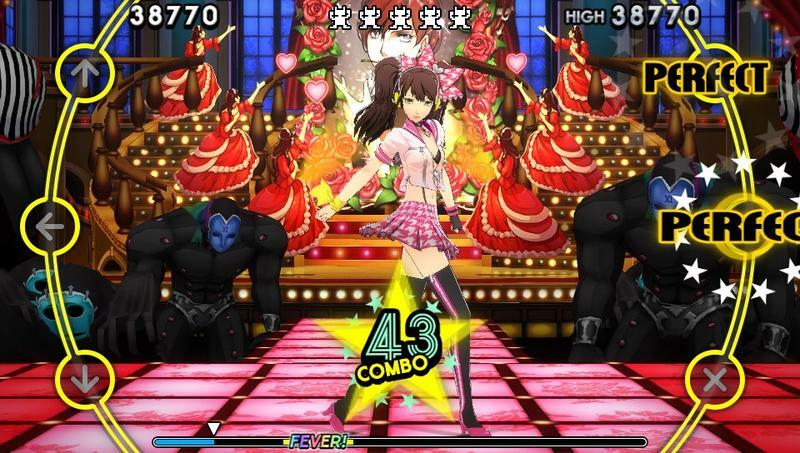 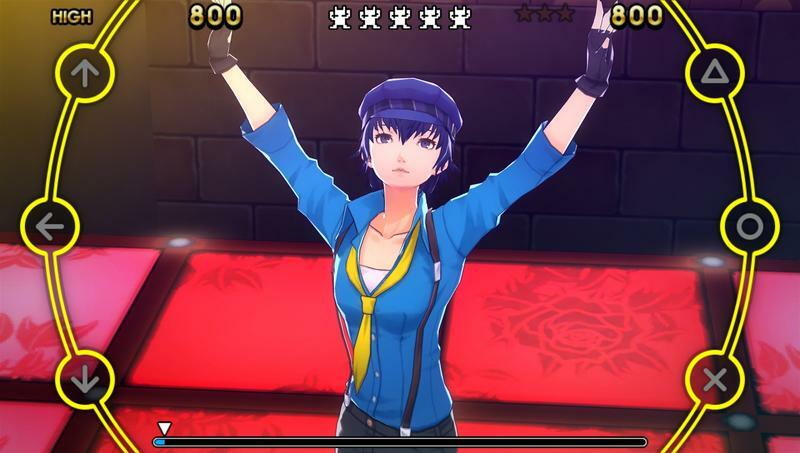 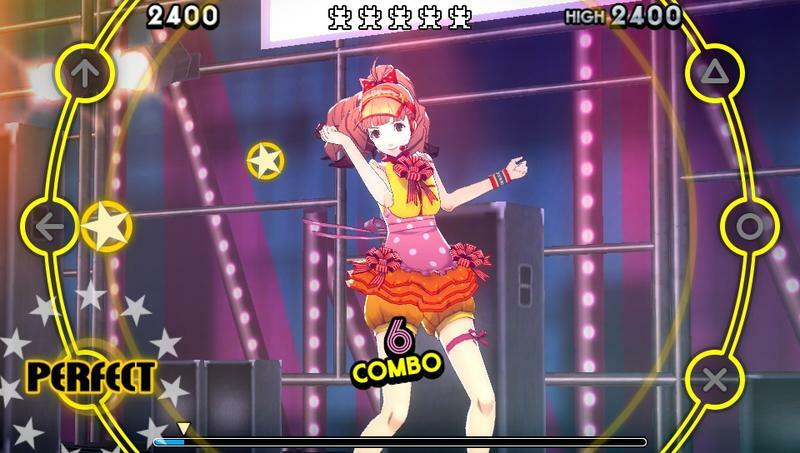 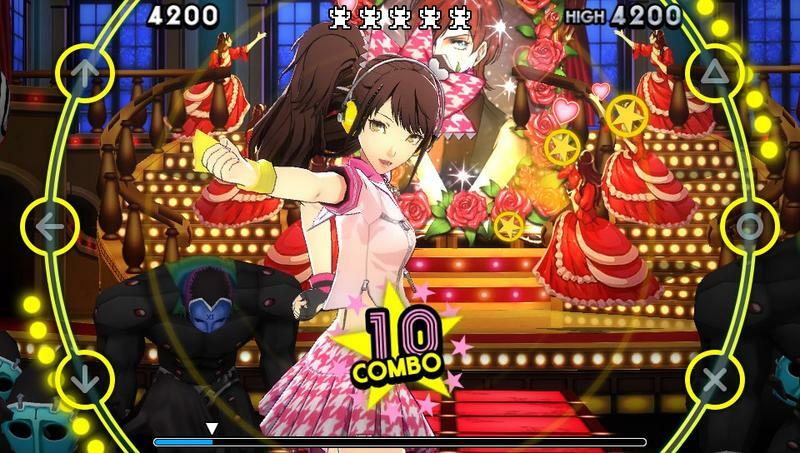 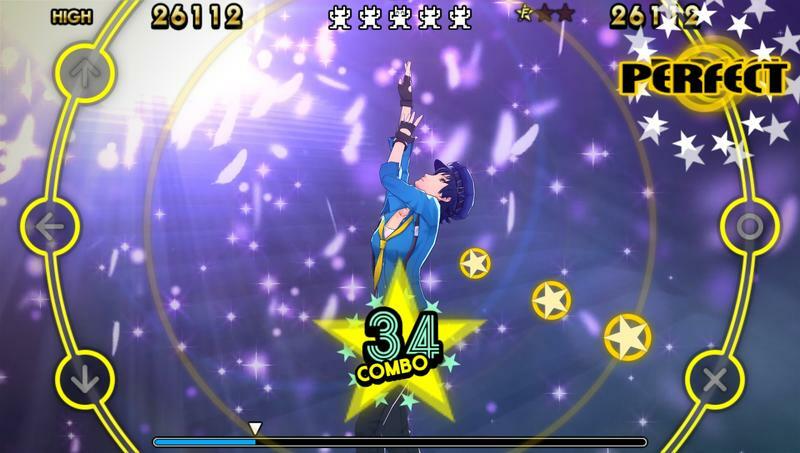 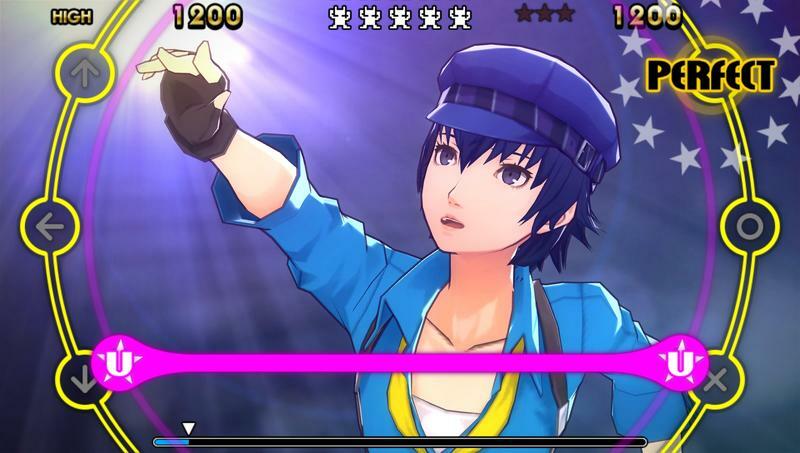 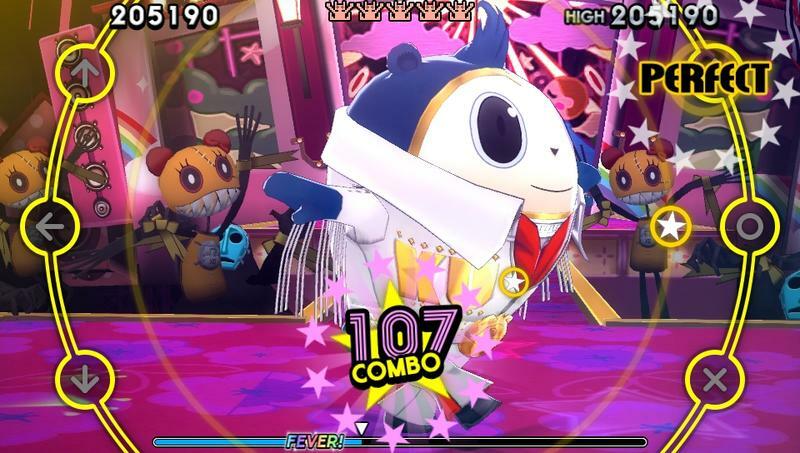 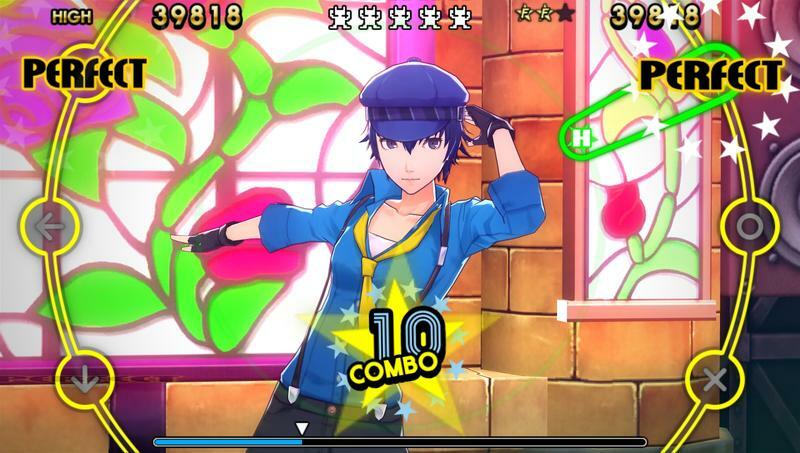 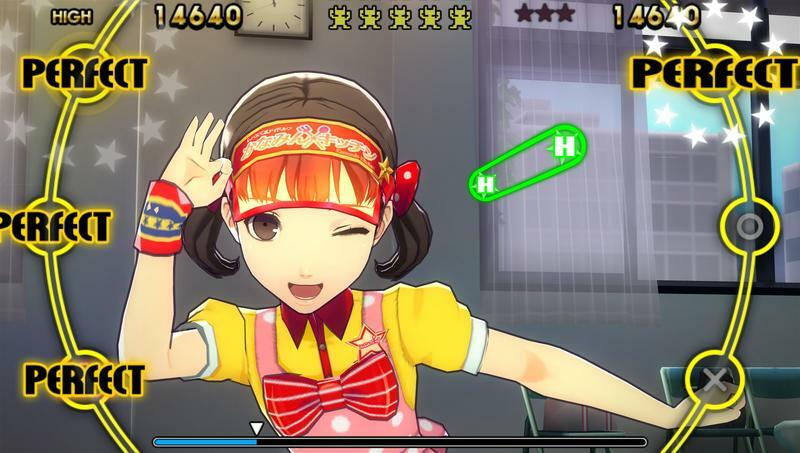 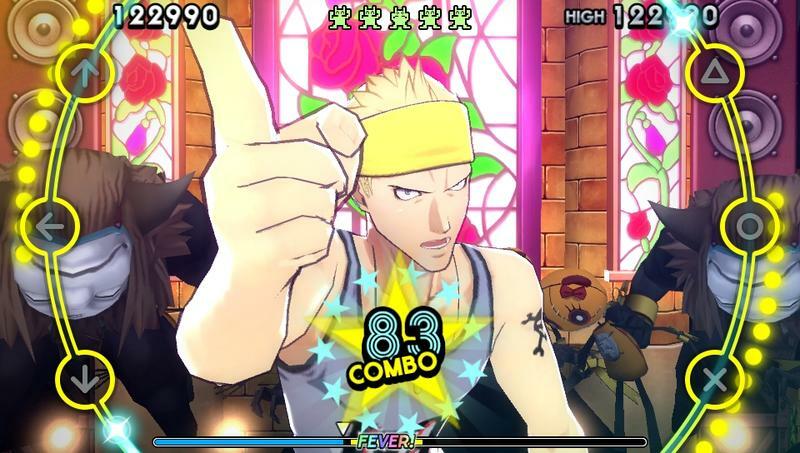 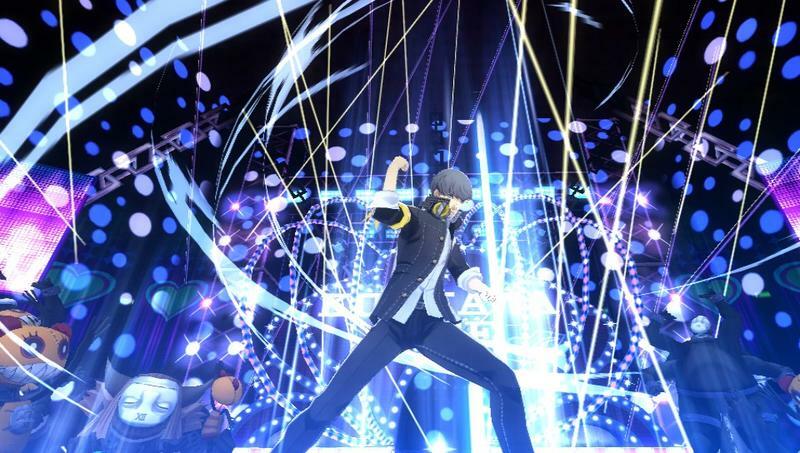 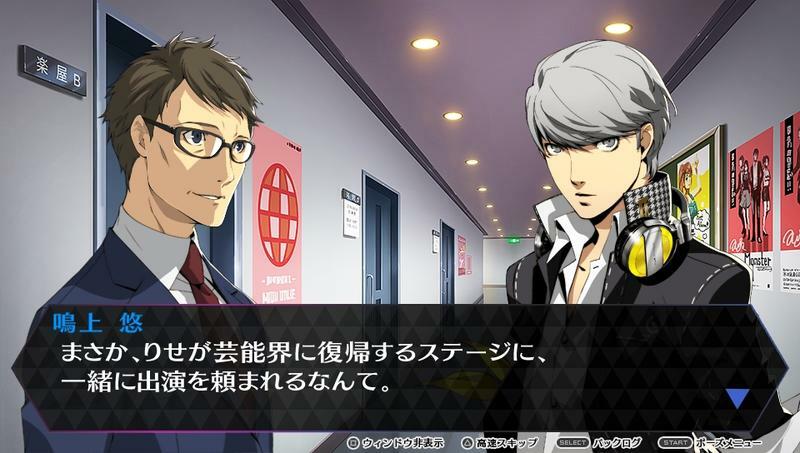 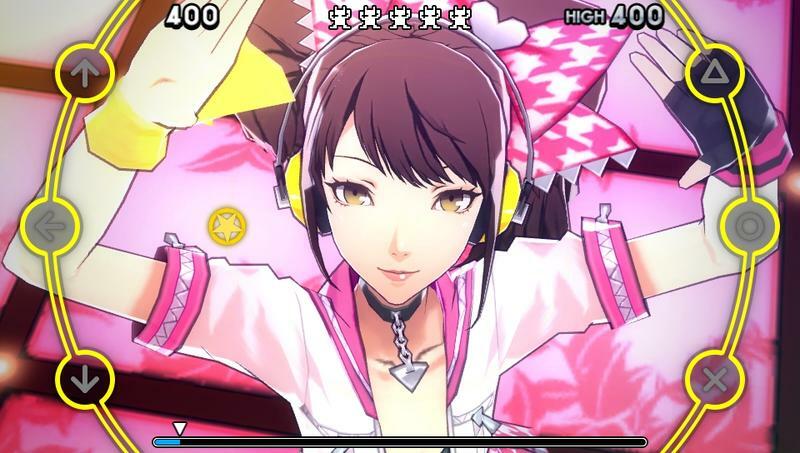 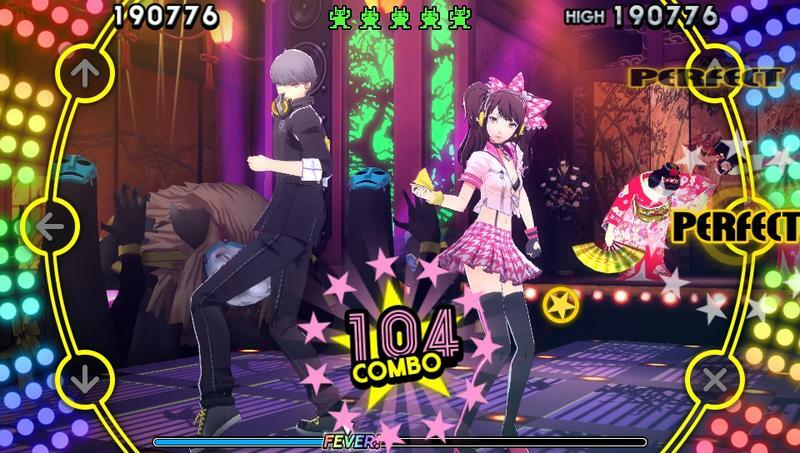 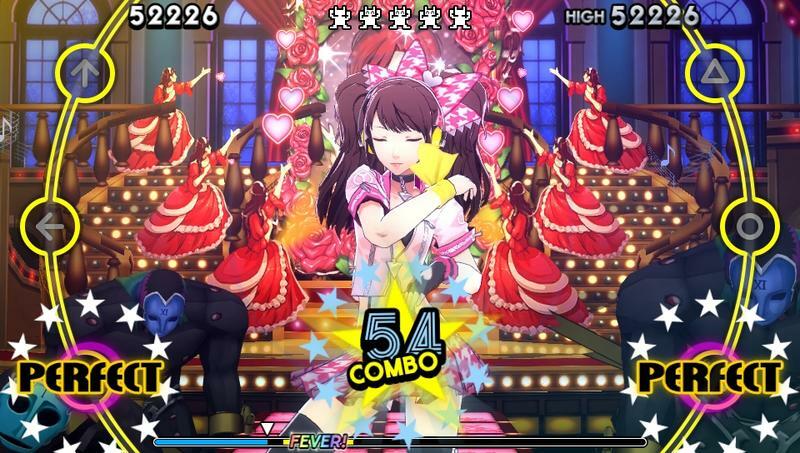 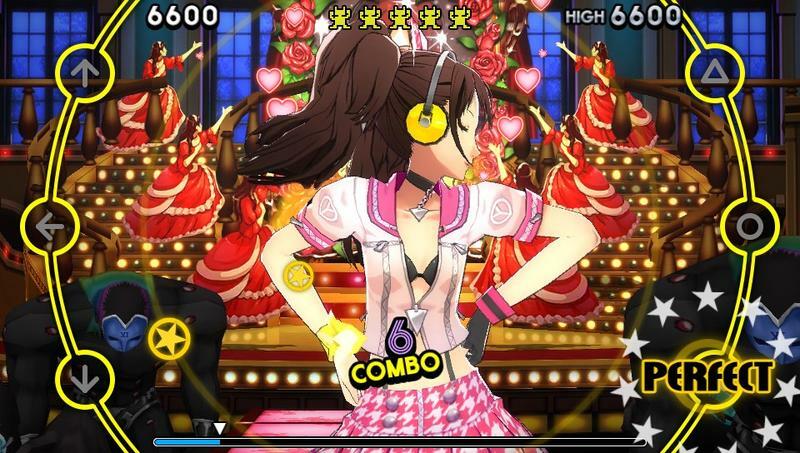 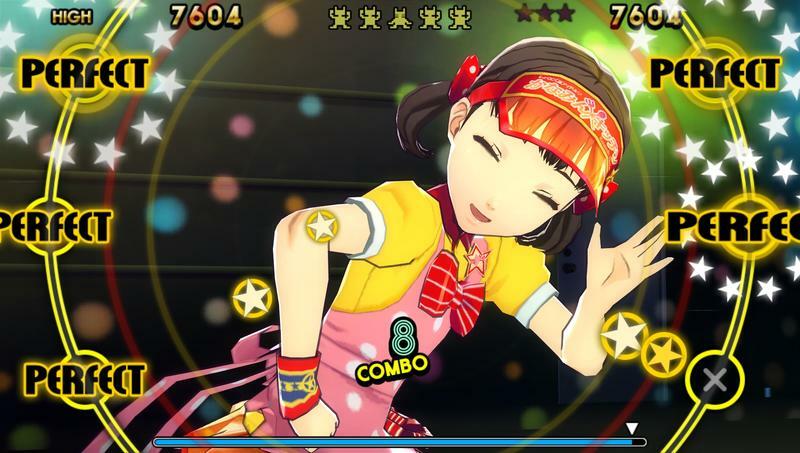 Atlus has released a massive batch of 101 screenshots for its upcoming PS Vita rhythm game Persona 4 Dancing All Night. 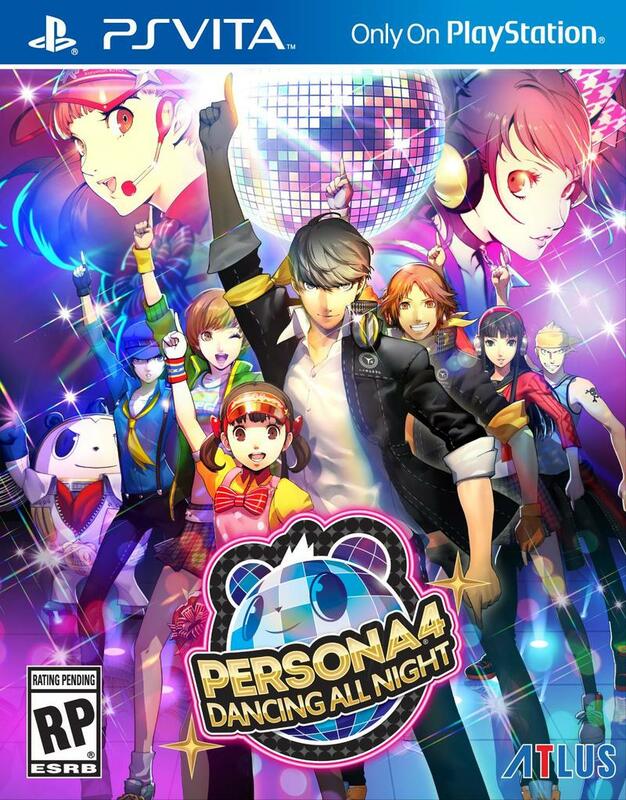 If you are a fan of Inaba’s demon blasting Investigation Team, then your favorite character will be in here. 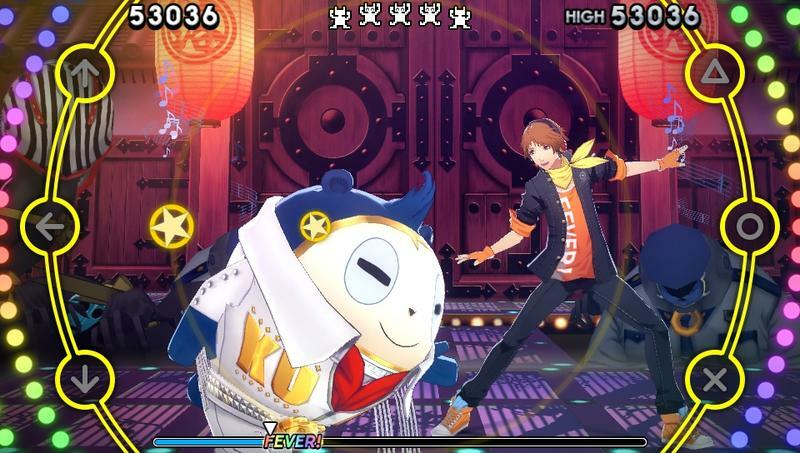 Everyone from kung fu Chie to Elvis Teddy is decked out in a ridiculous J-Pop rendering of their school uniforms, and the whole squad is ready to break a sweat! 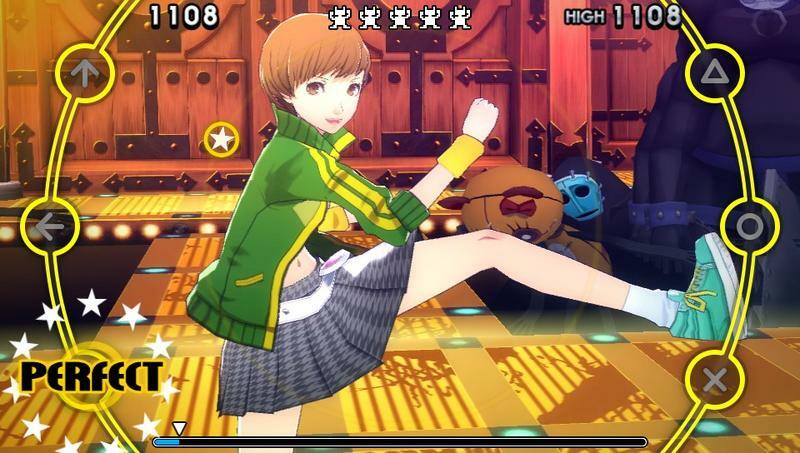 When I say boom boom boom, you say bam bam bam, no breaks in between, come on let’s jam!… Sorry, I did it again. 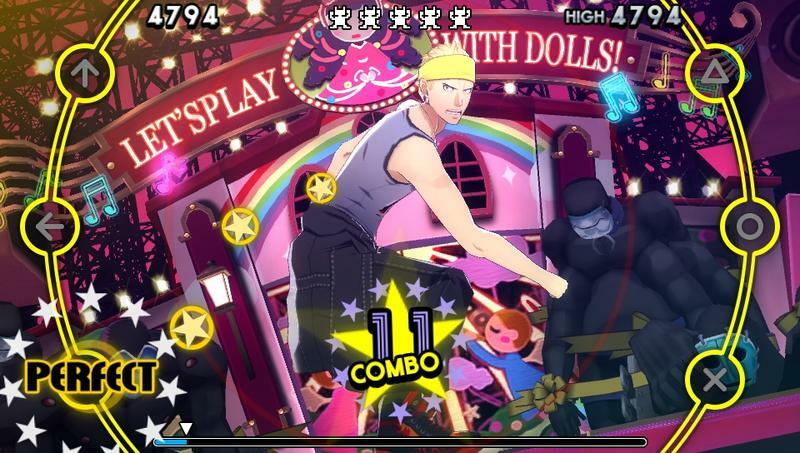 Man, I wish Parappa turned up in this game. 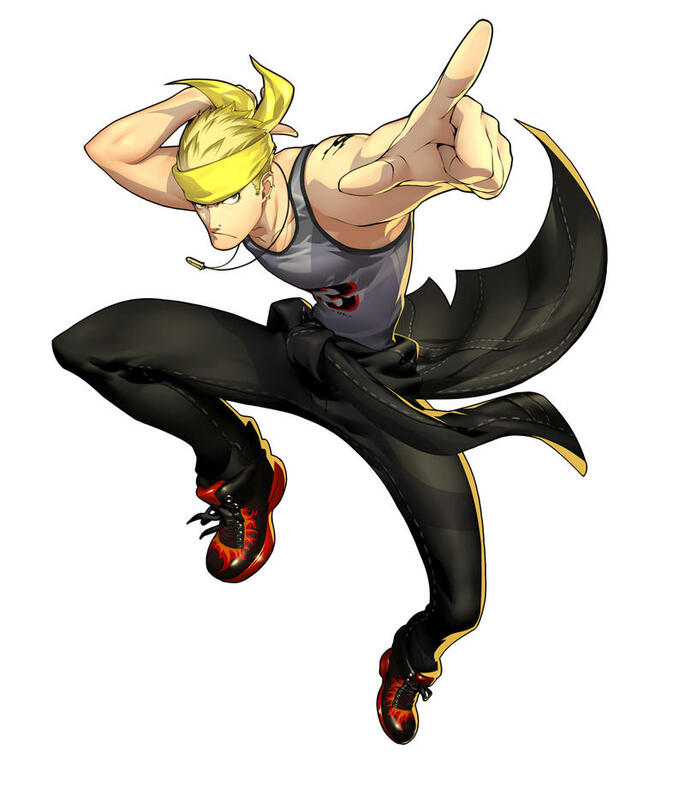 I wish he would turn up in any game for that matter! 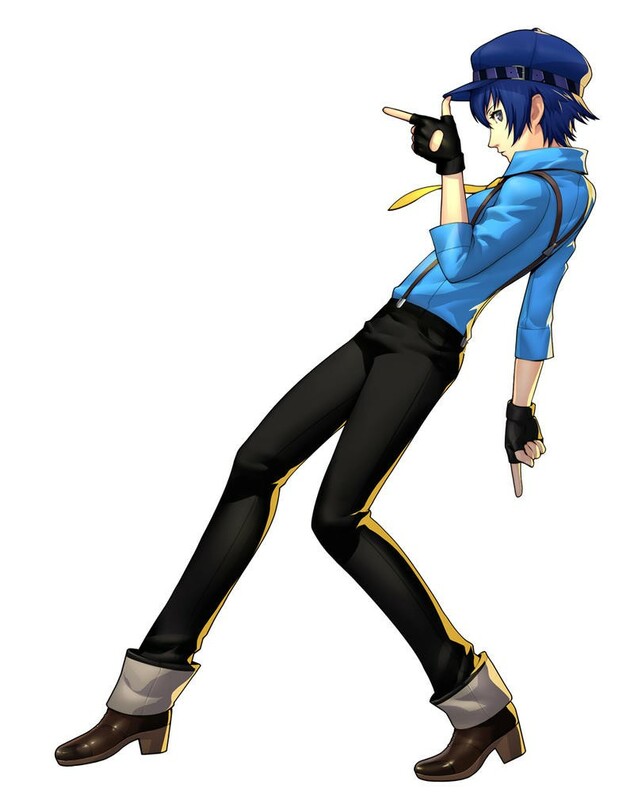 Wait a minute. 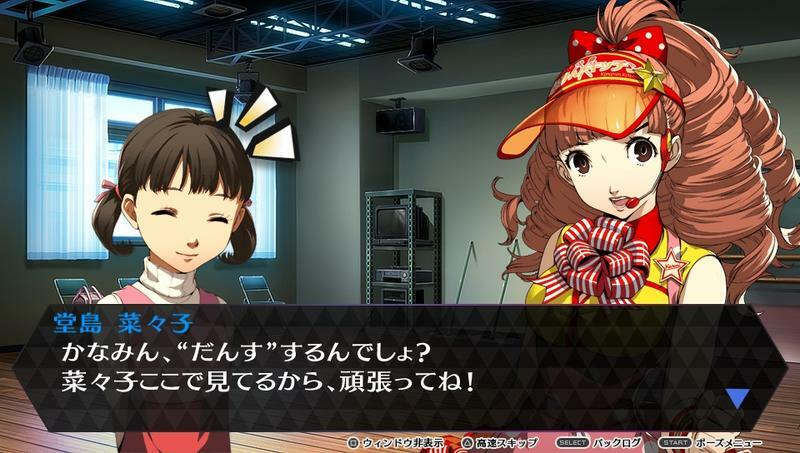 No, I don’t. 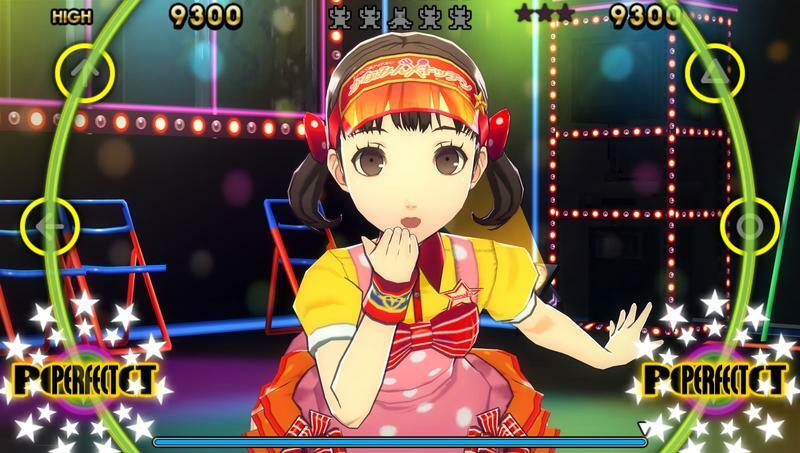 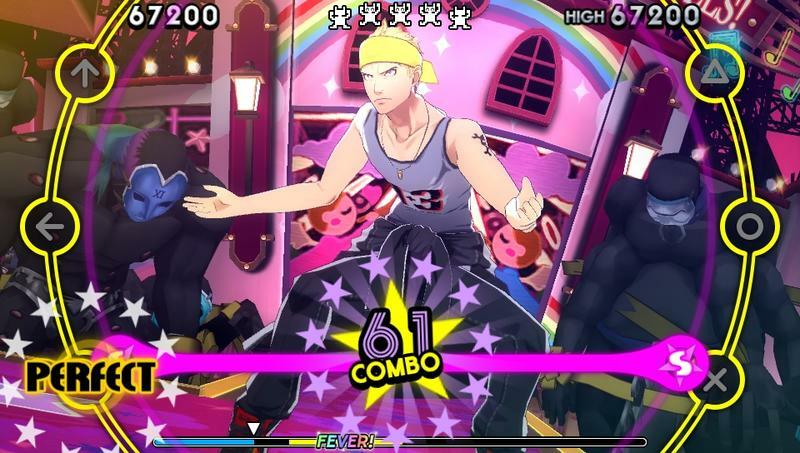 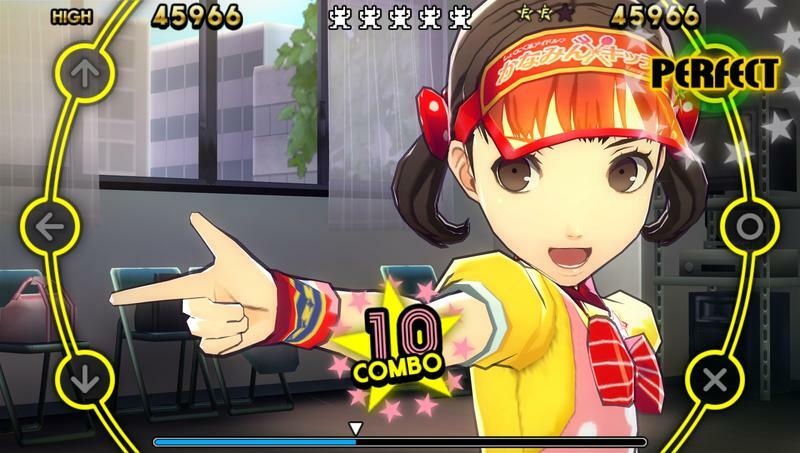 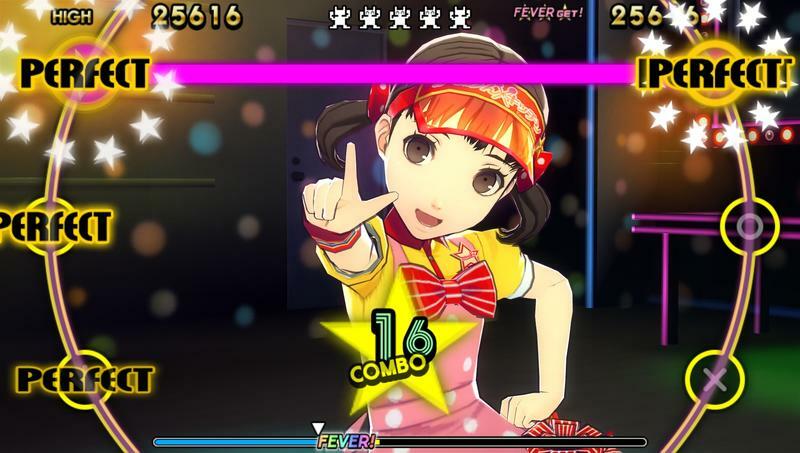 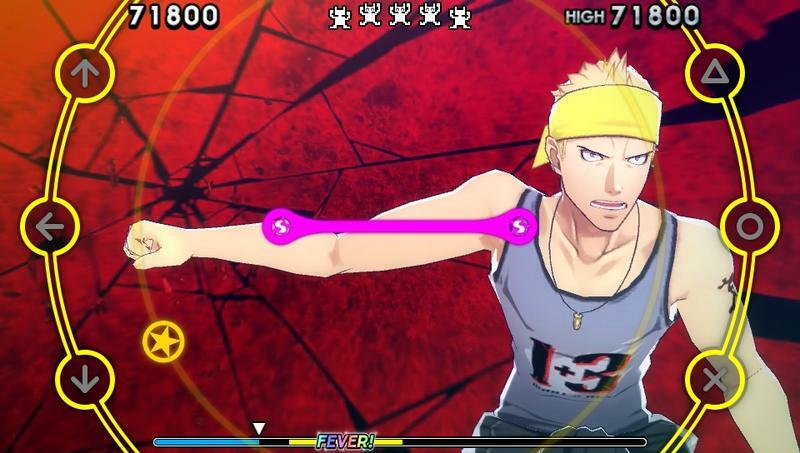 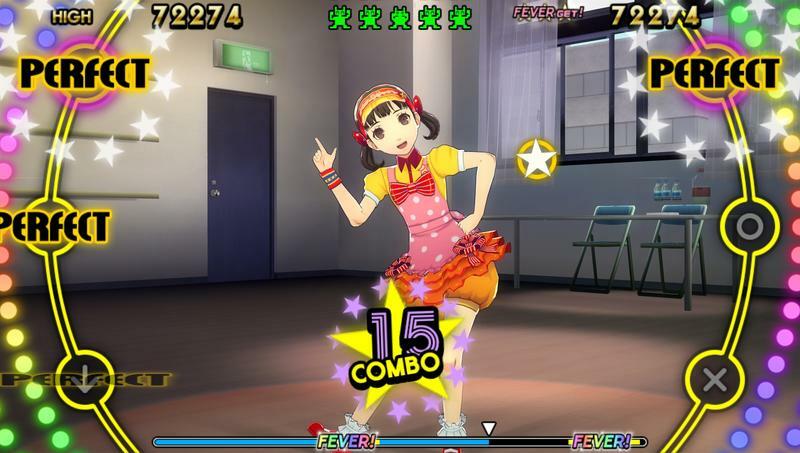 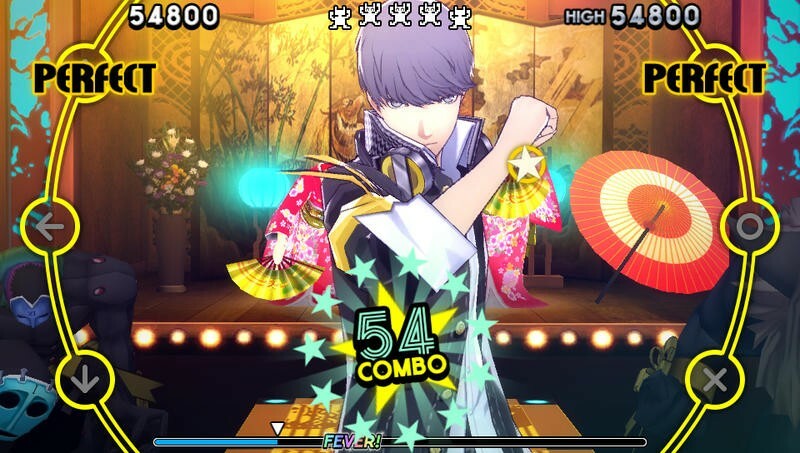 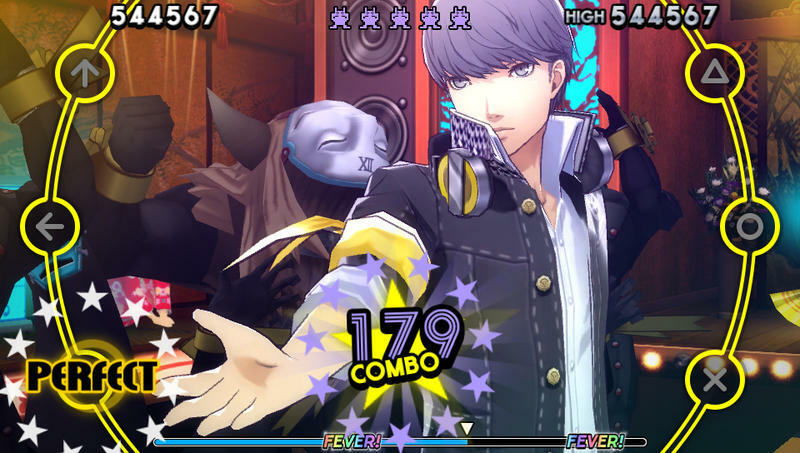 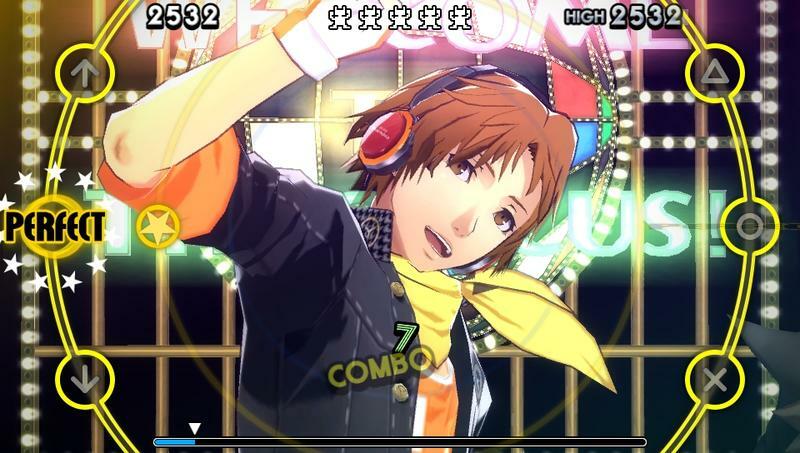 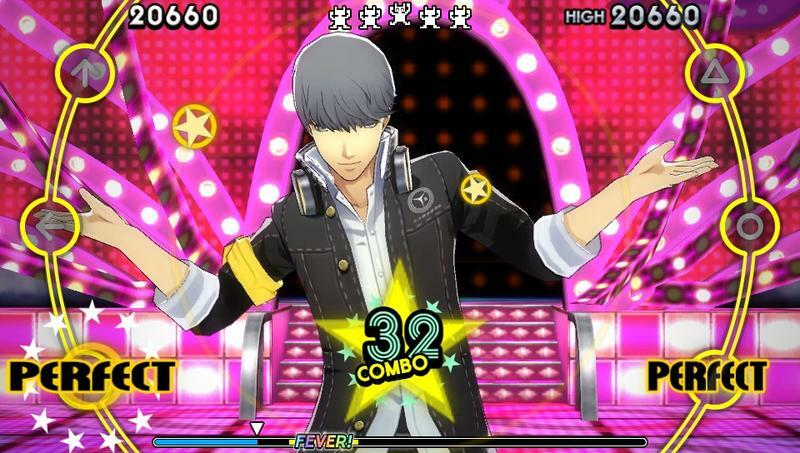 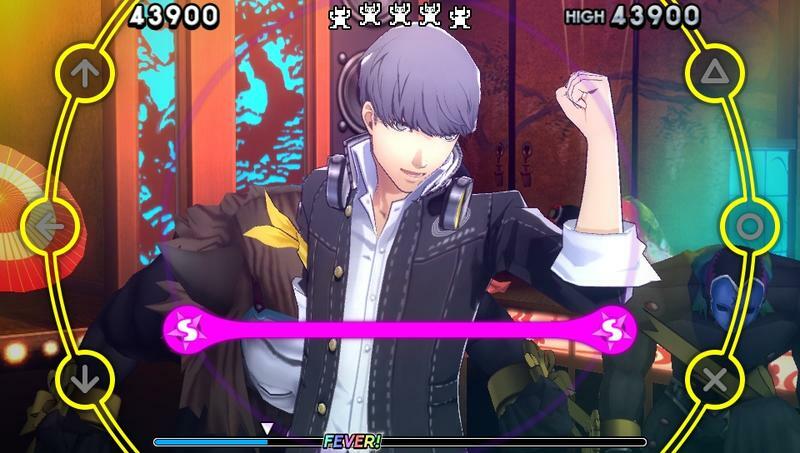 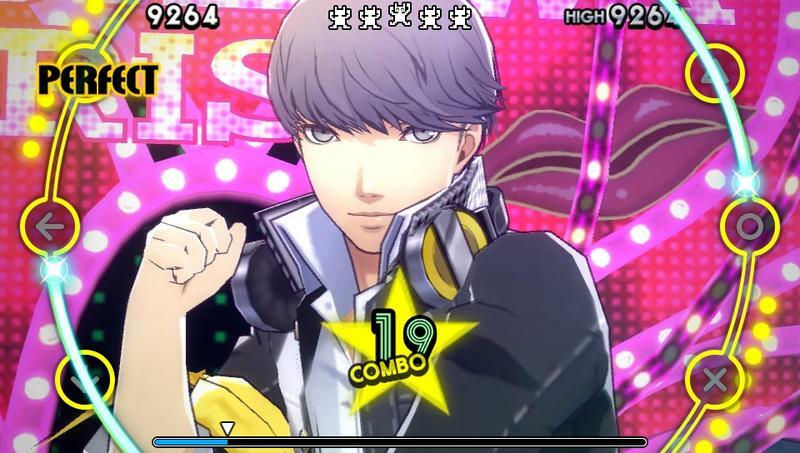 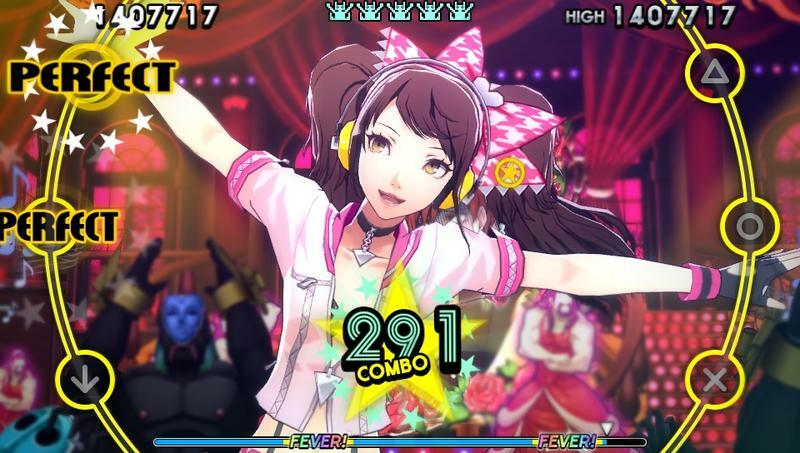 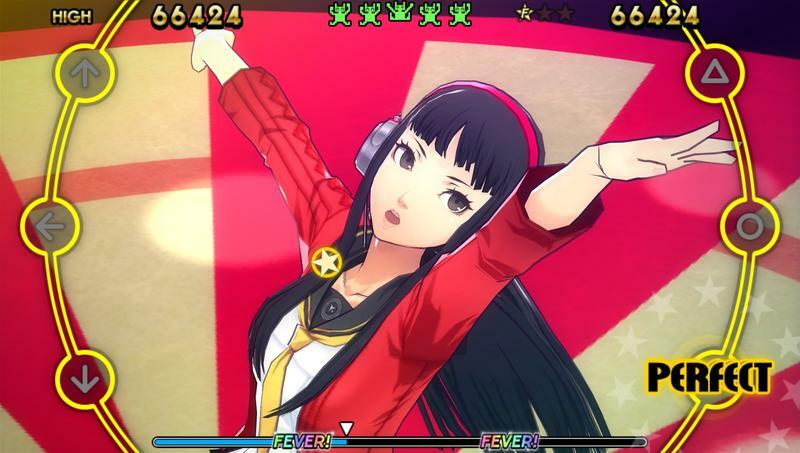 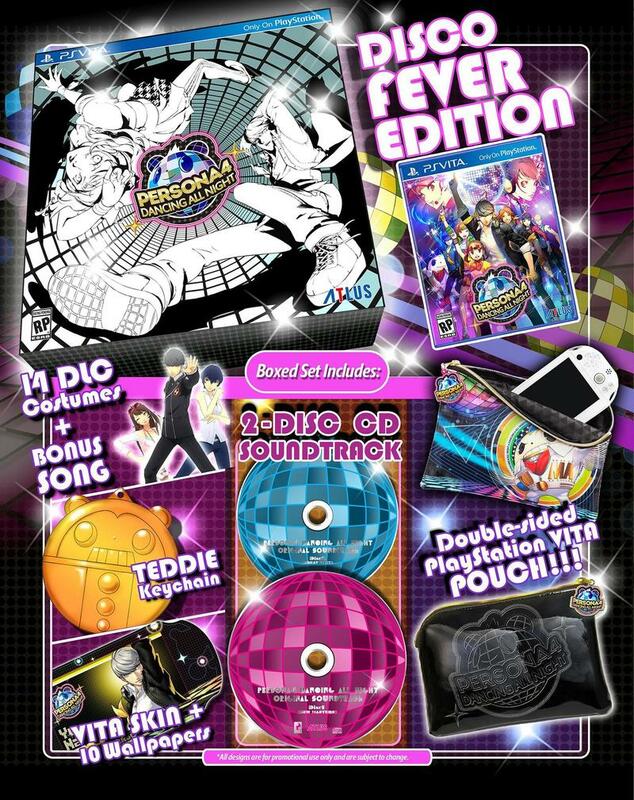 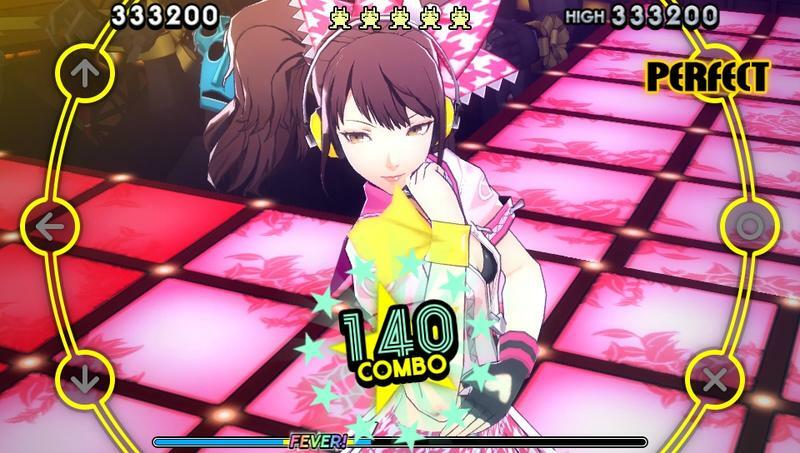 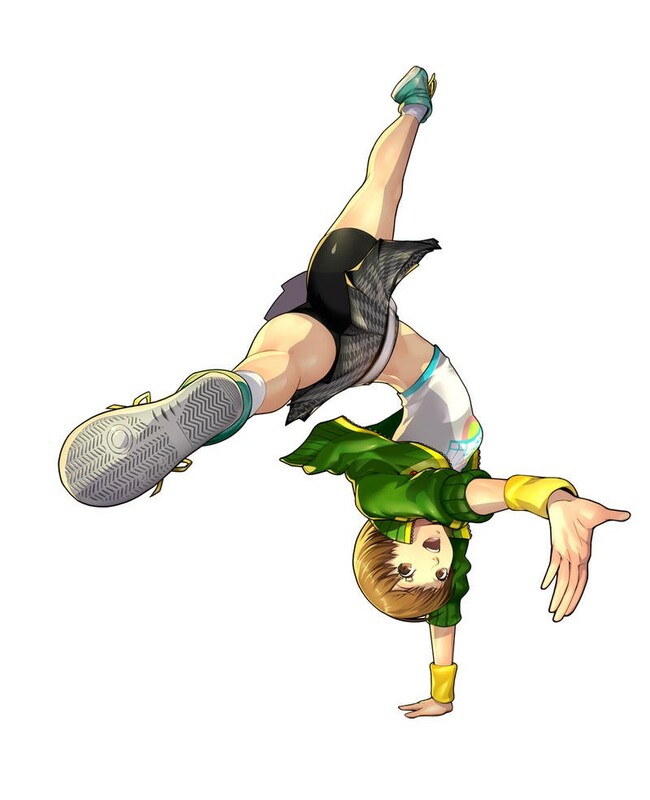 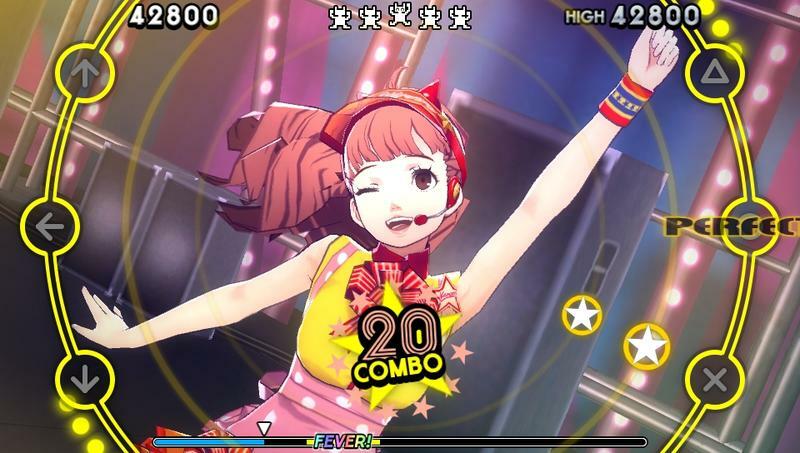 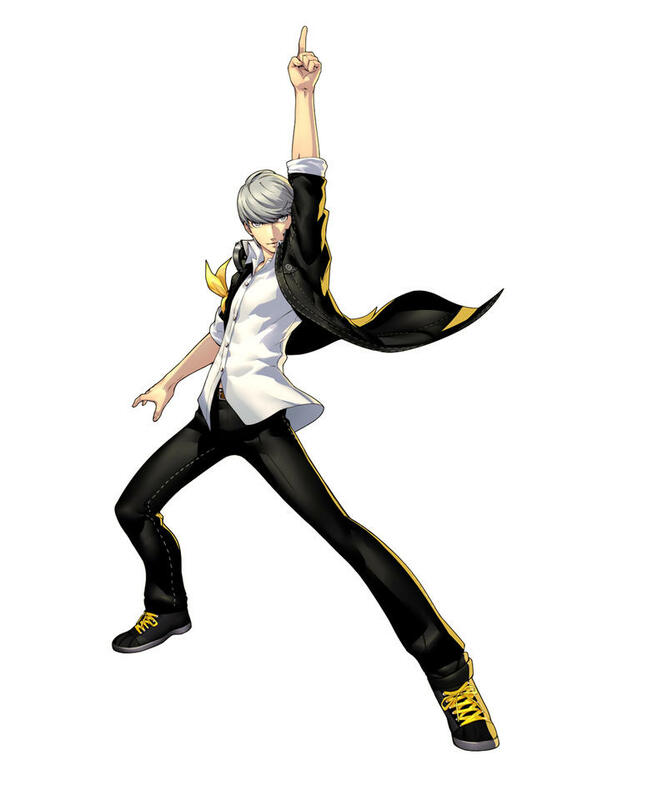 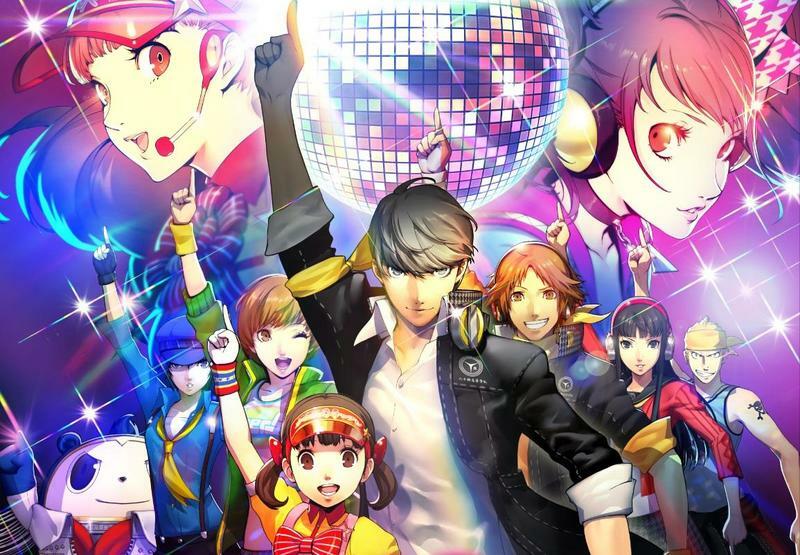 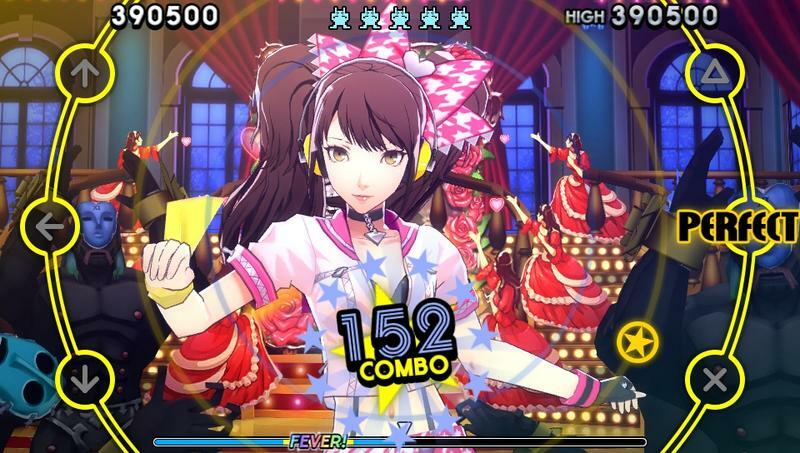 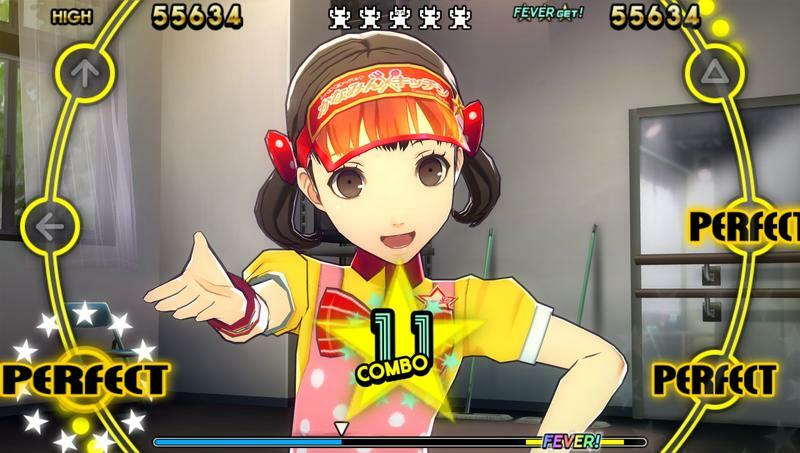 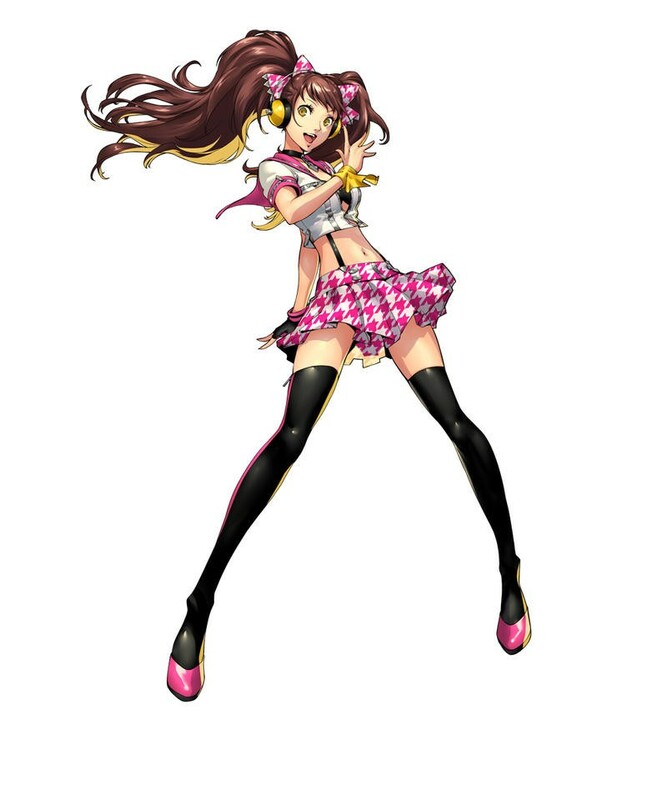 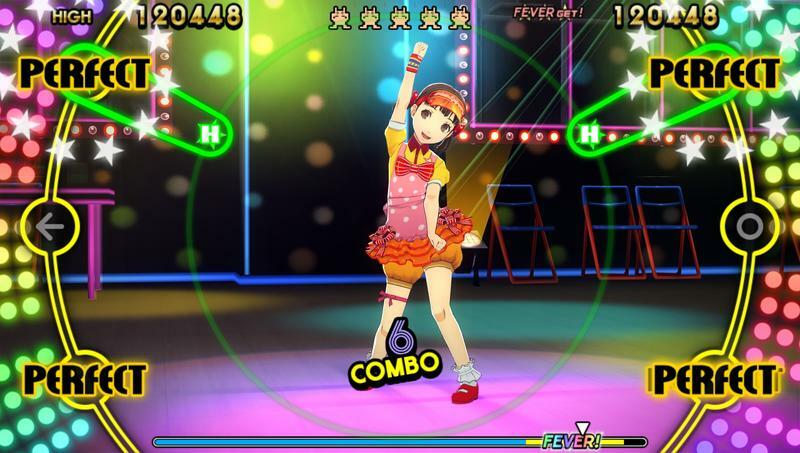 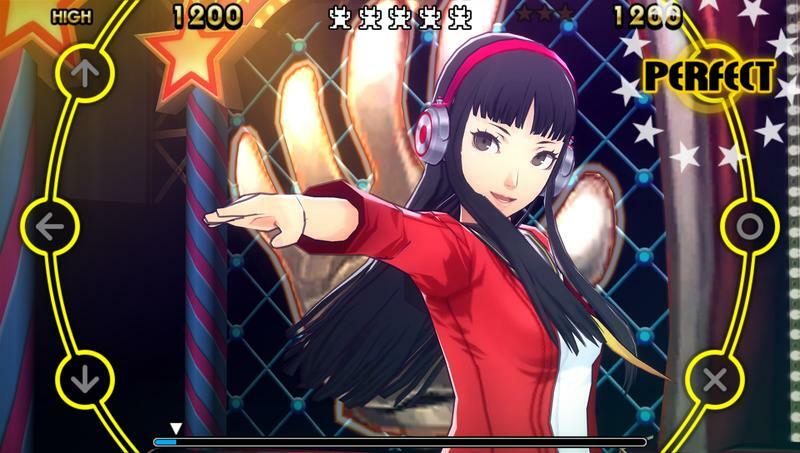 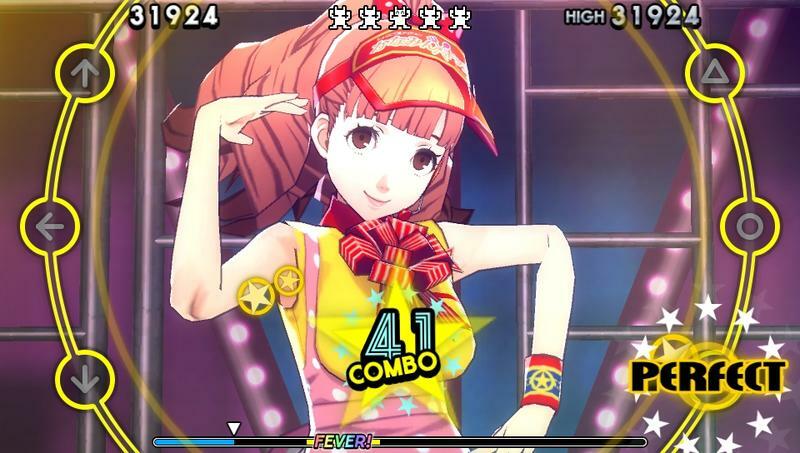 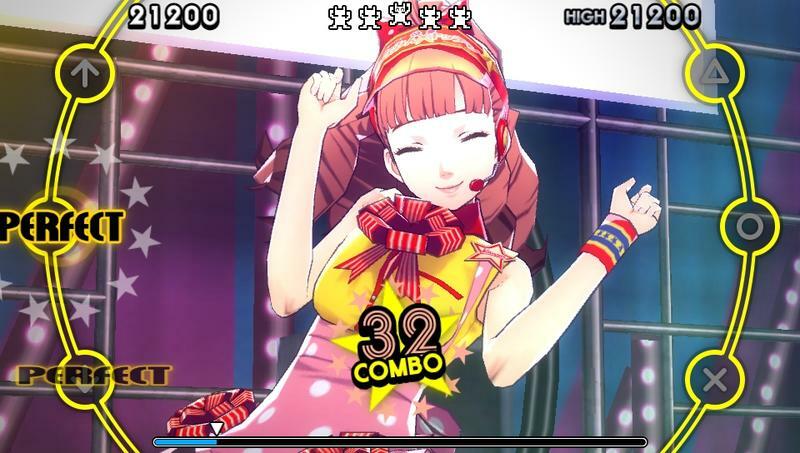 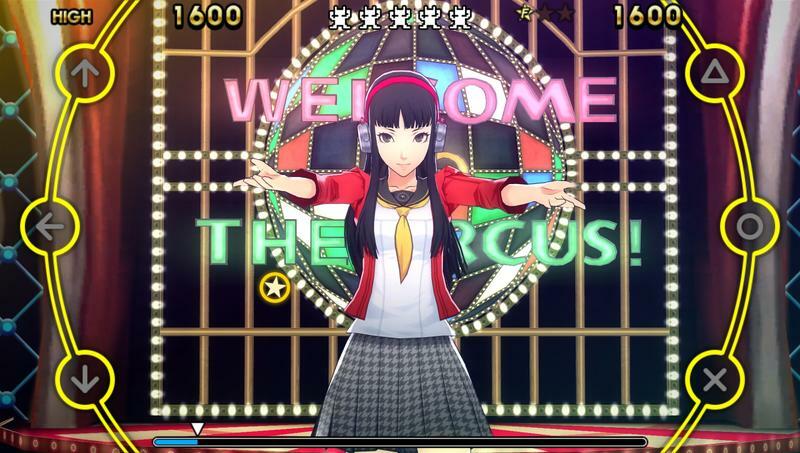 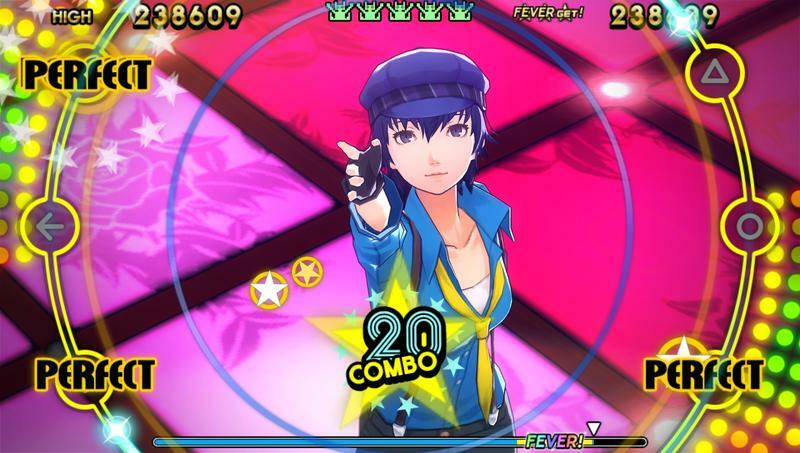 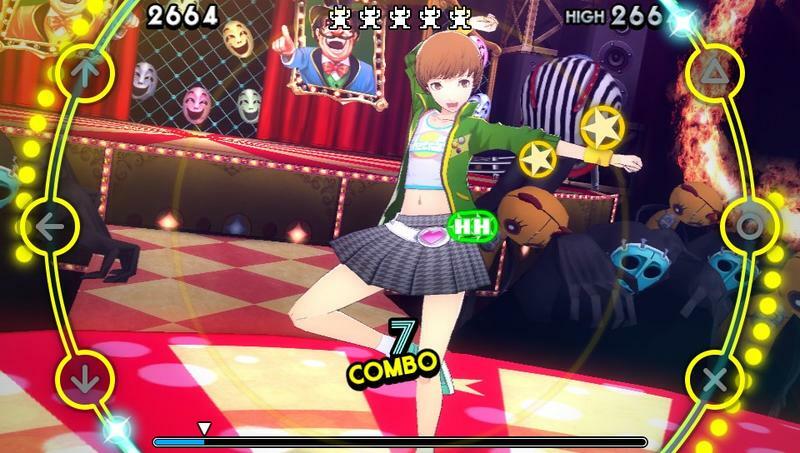 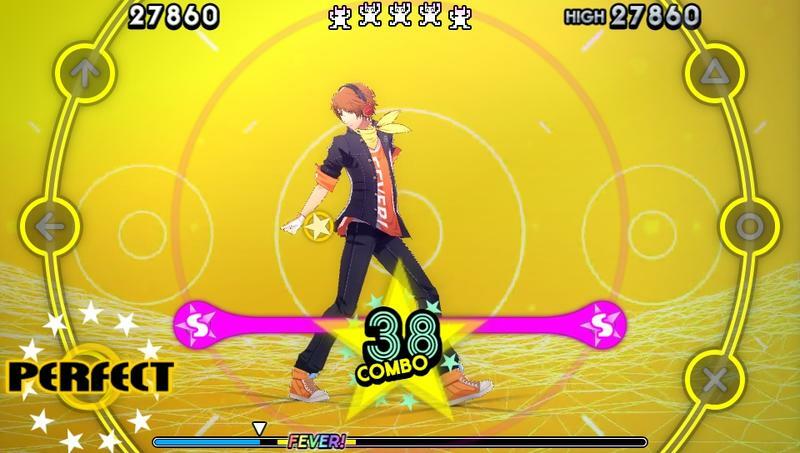 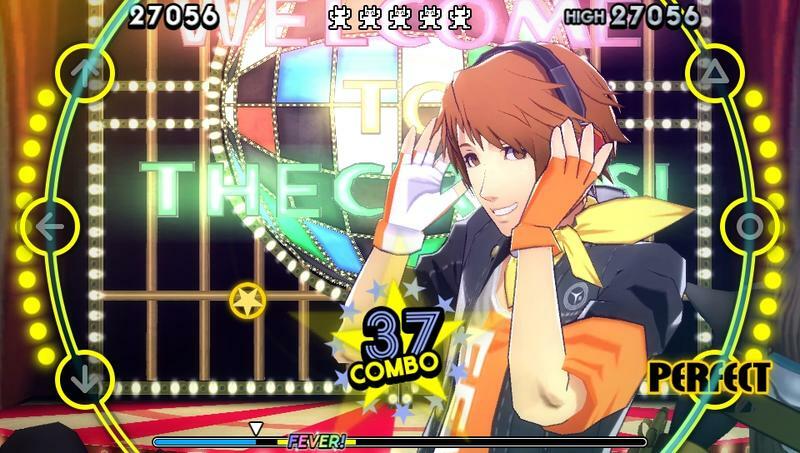 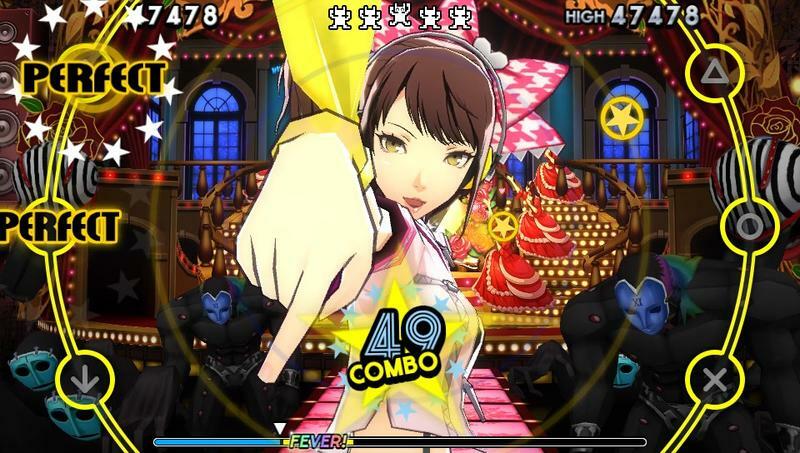 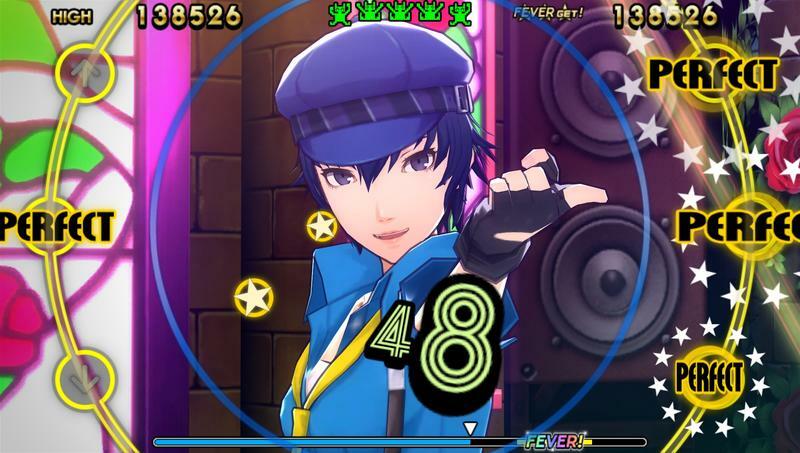 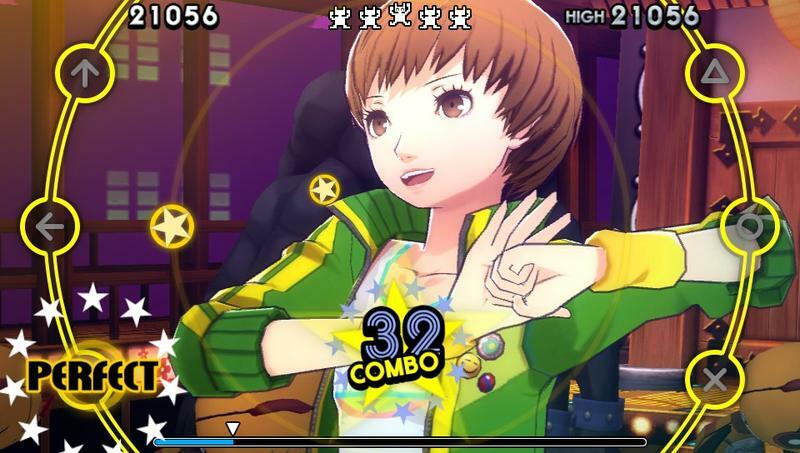 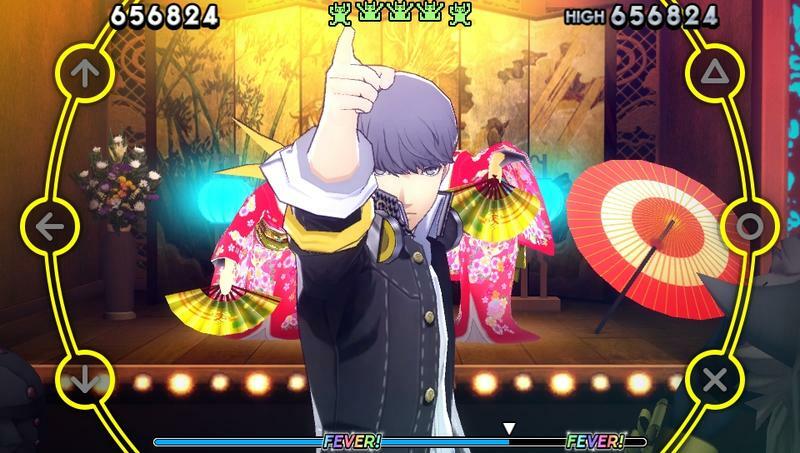 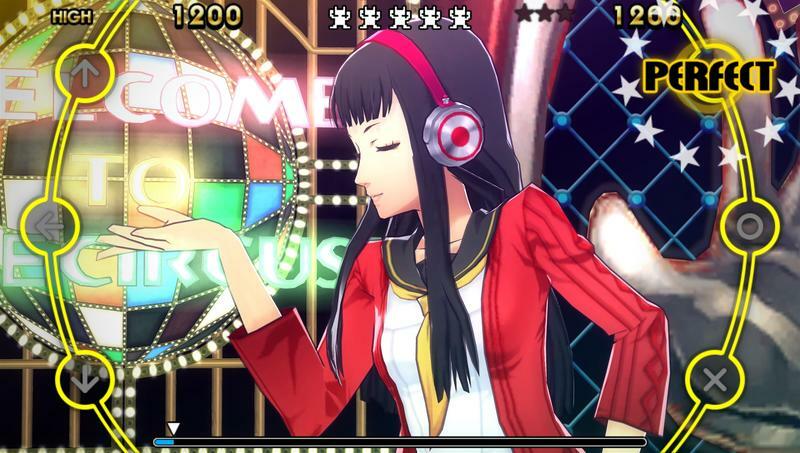 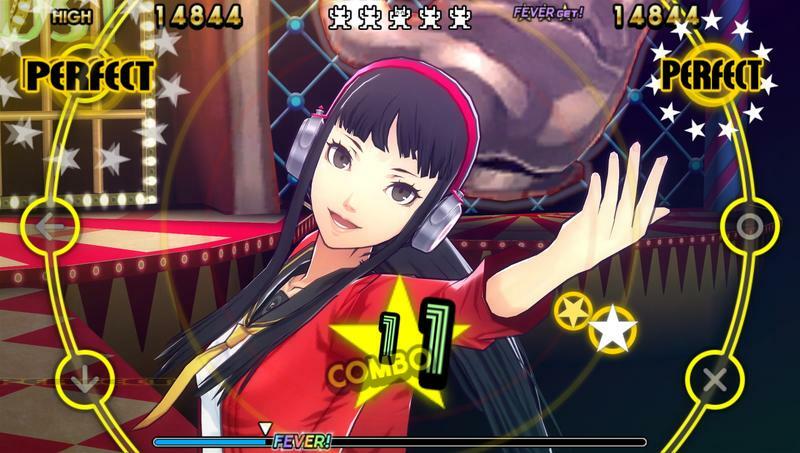 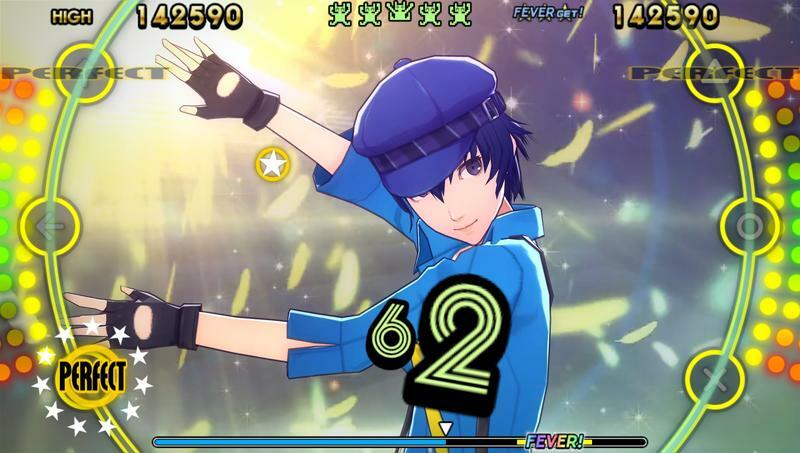 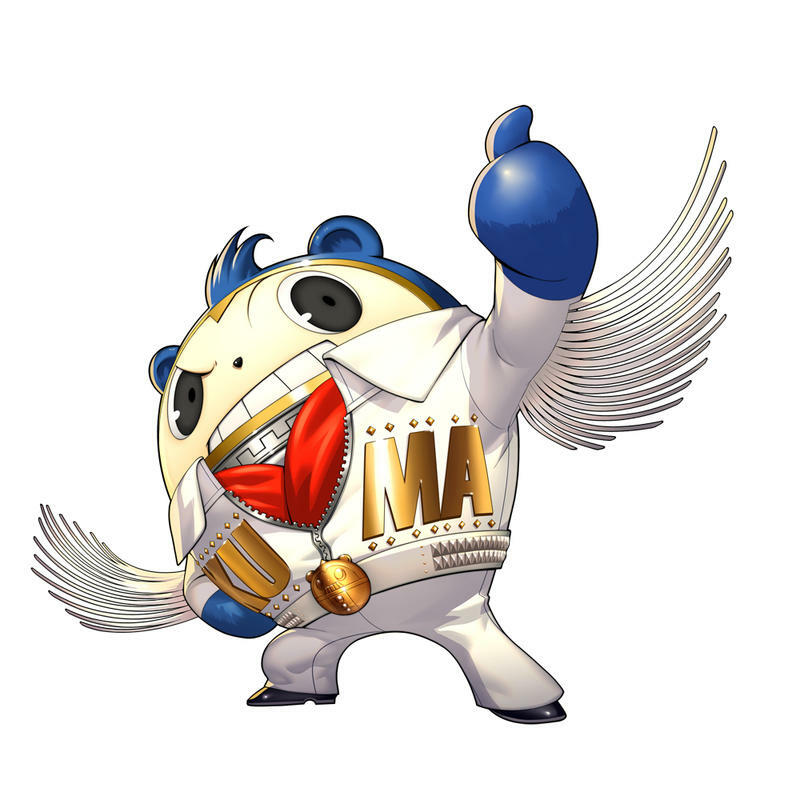 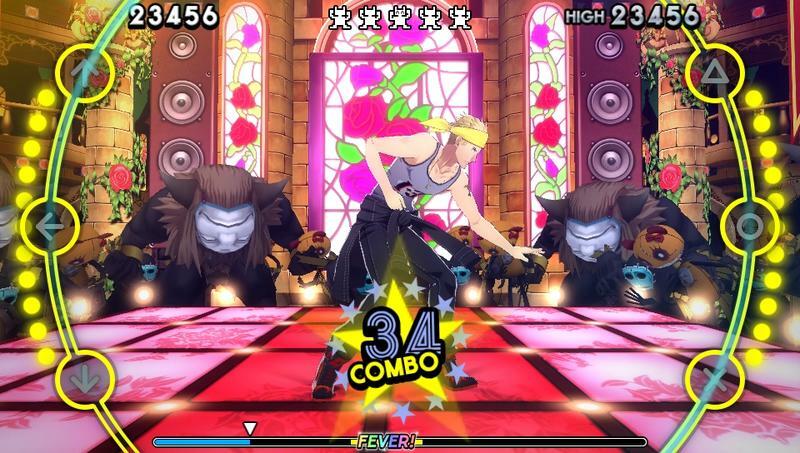 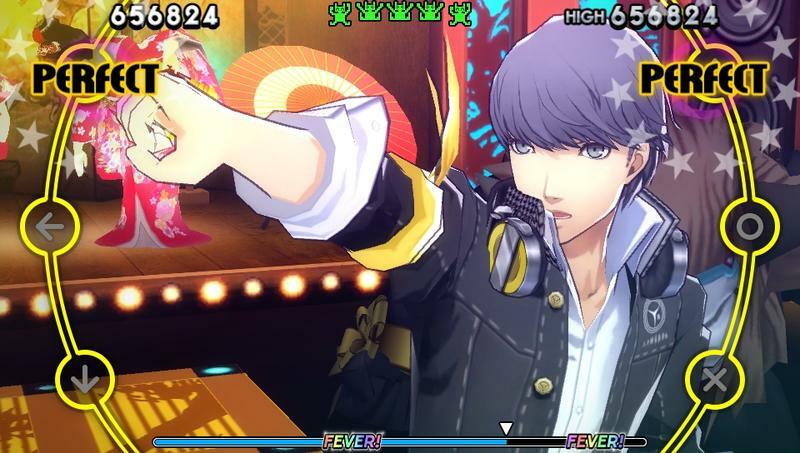 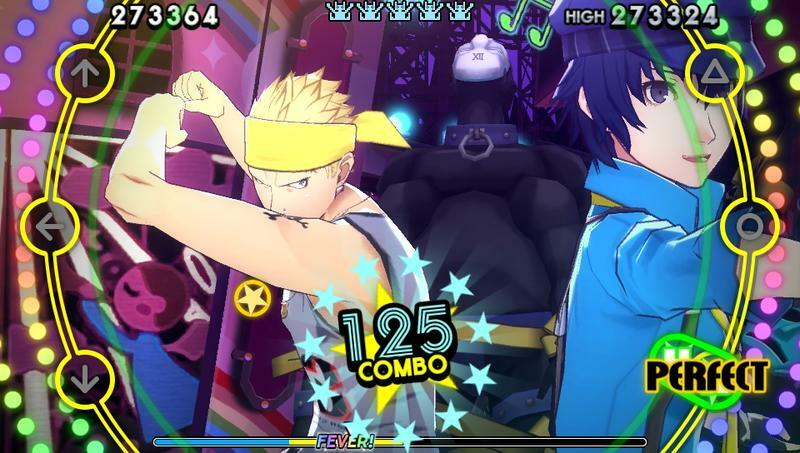 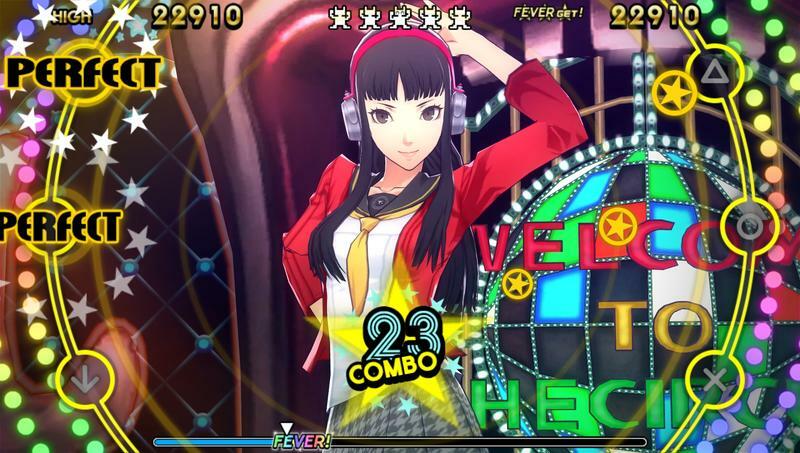 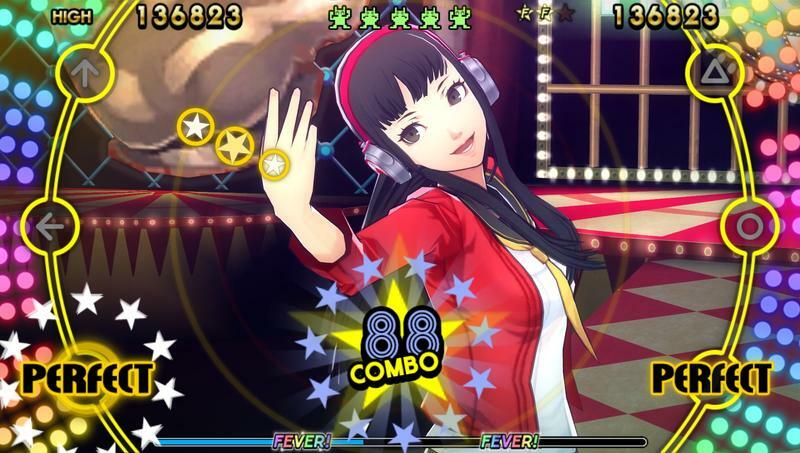 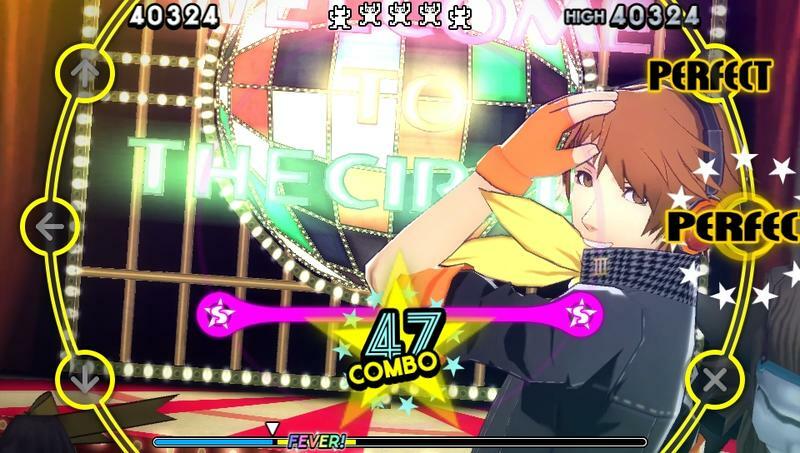 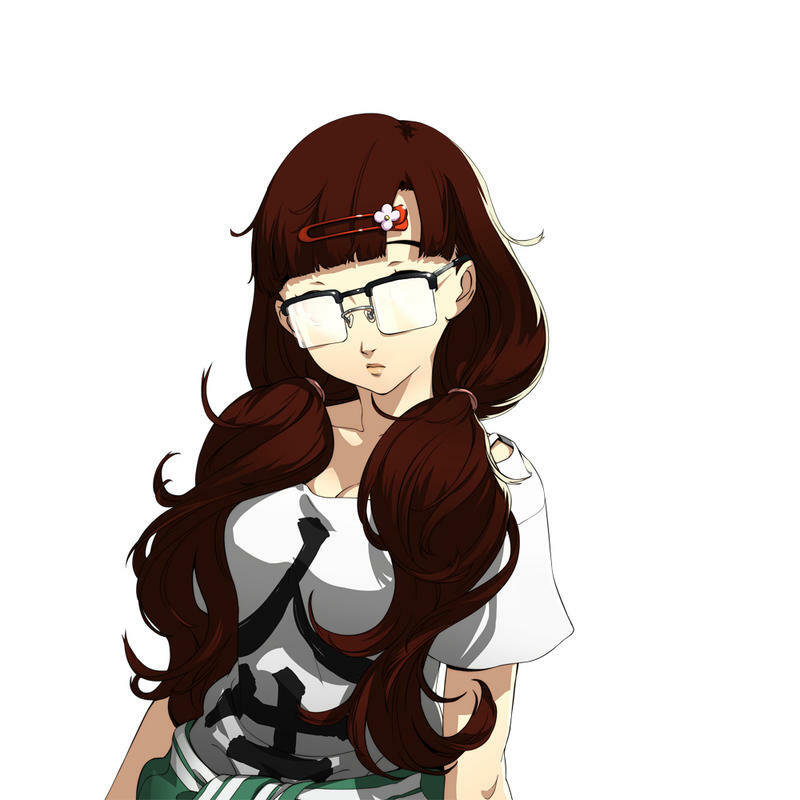 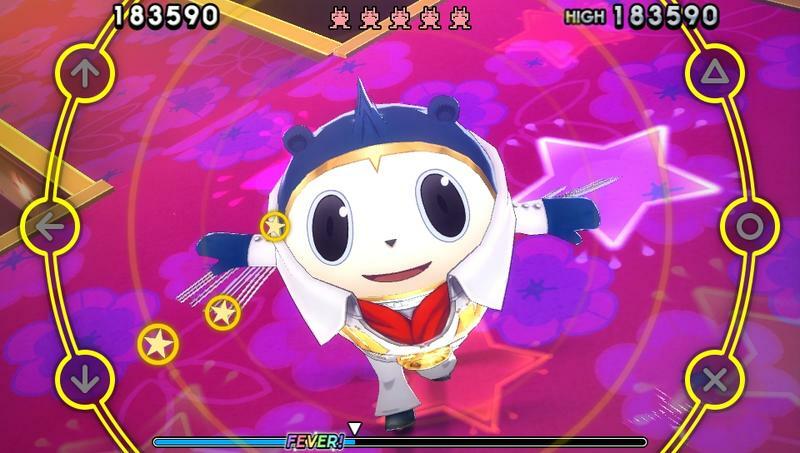 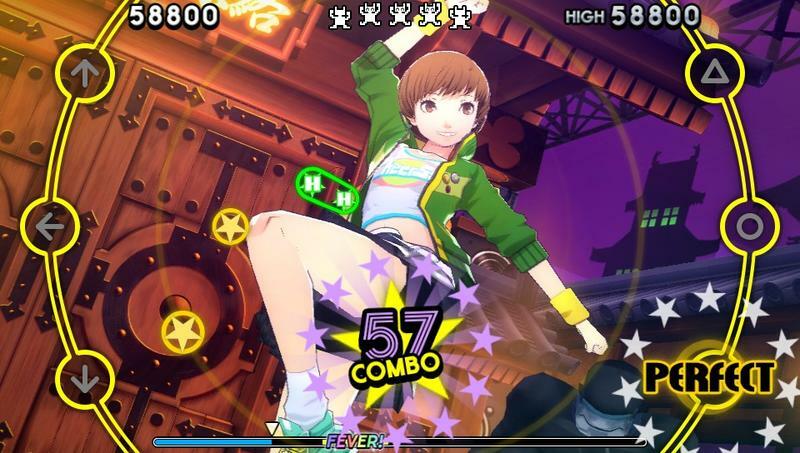 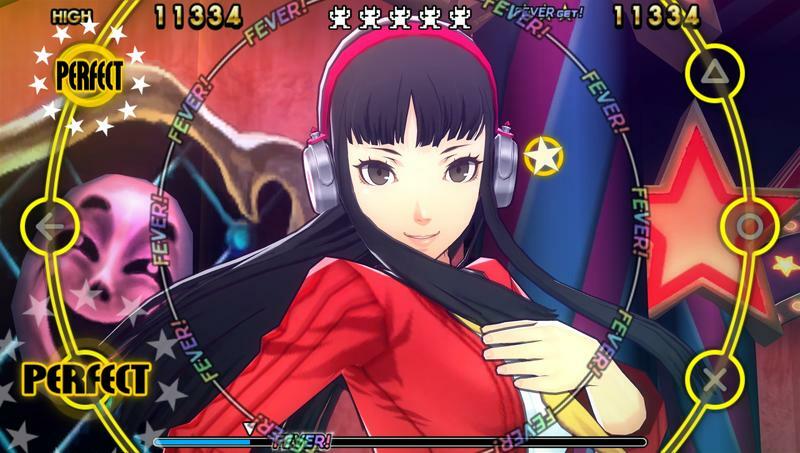 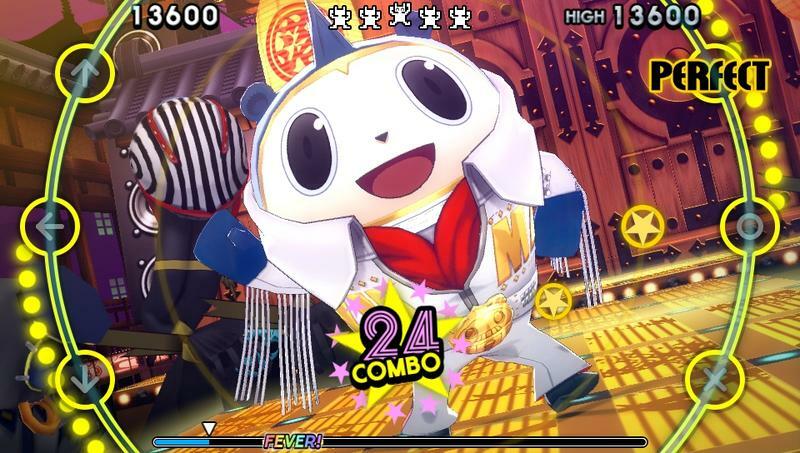 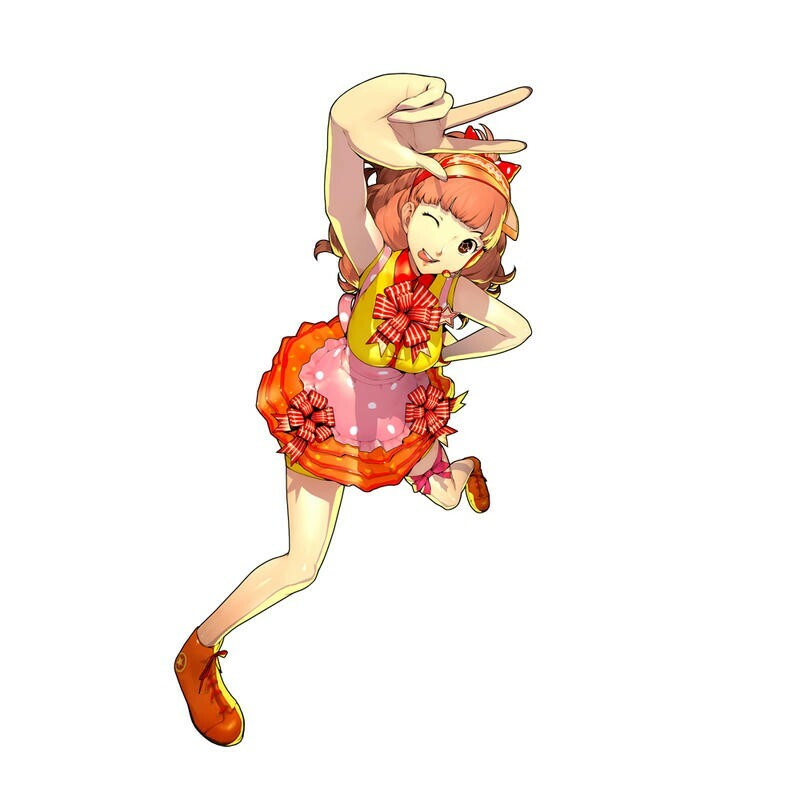 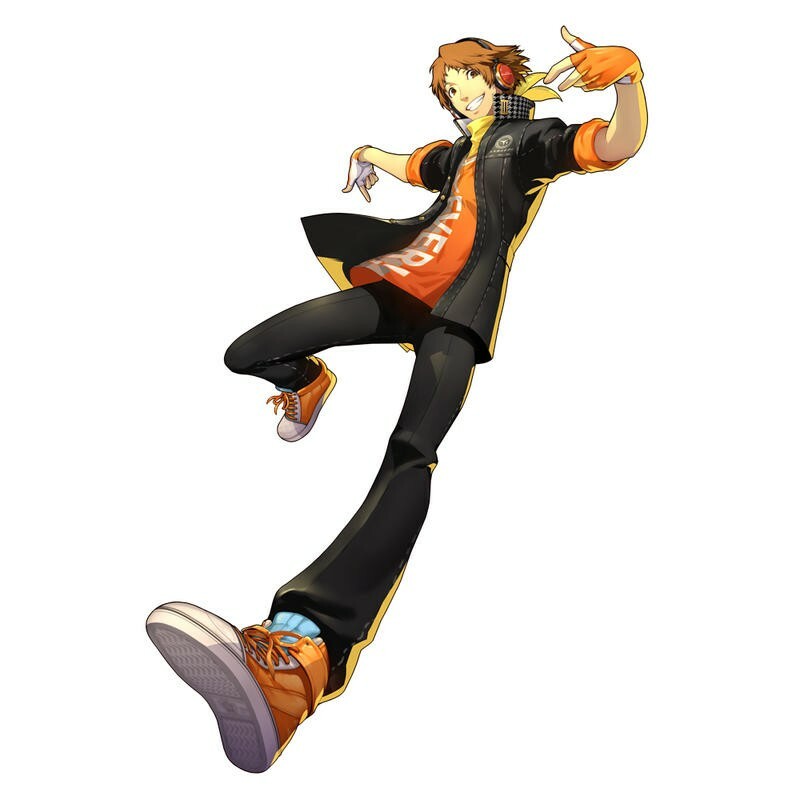 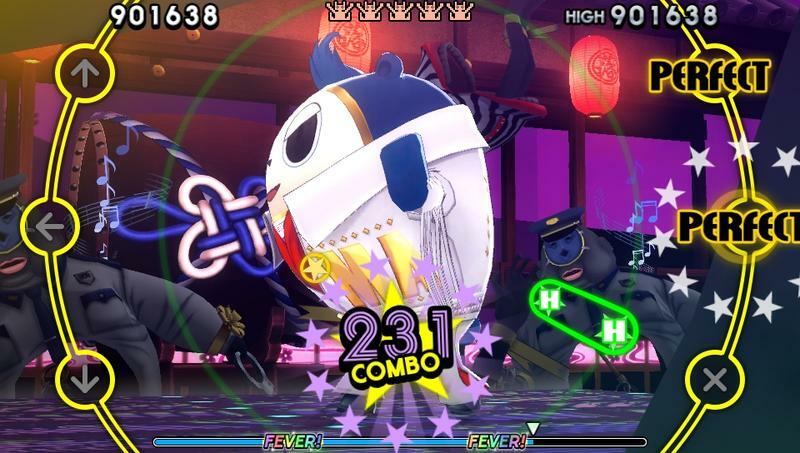 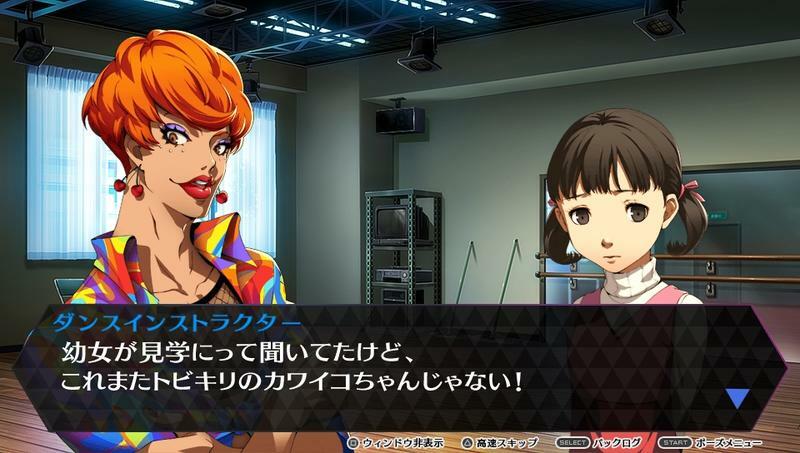 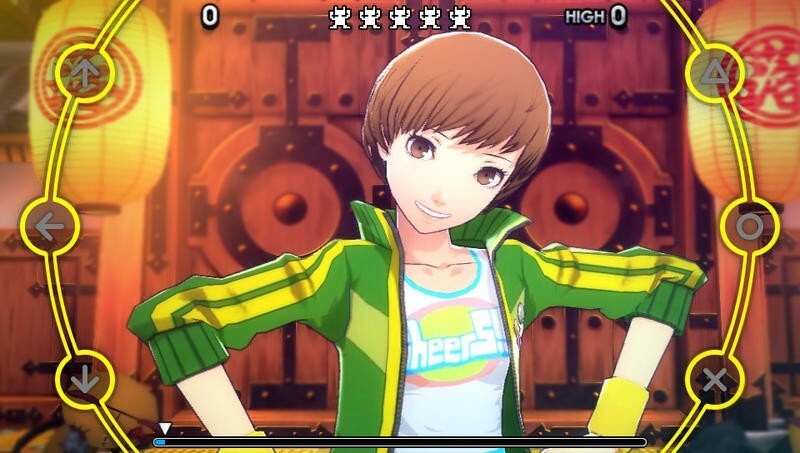 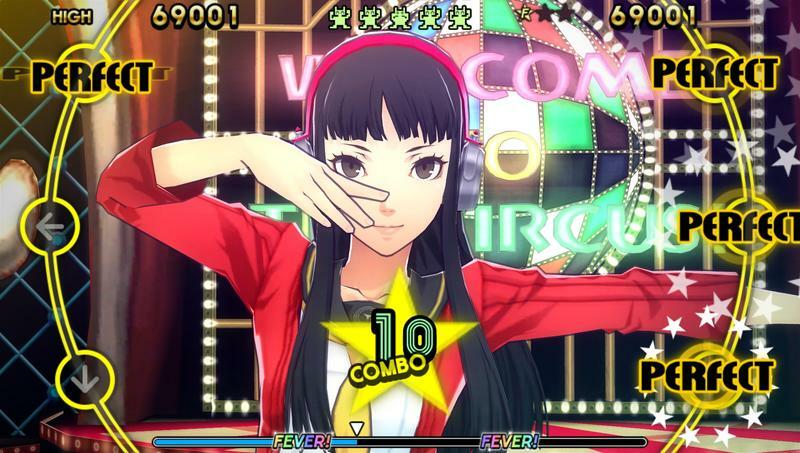 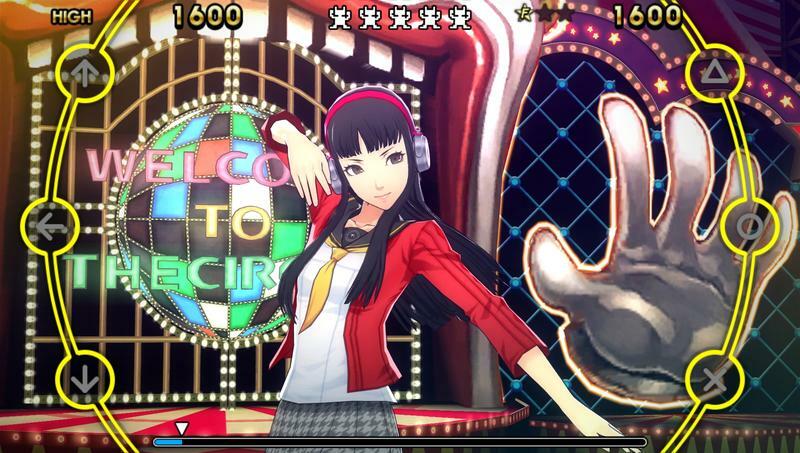 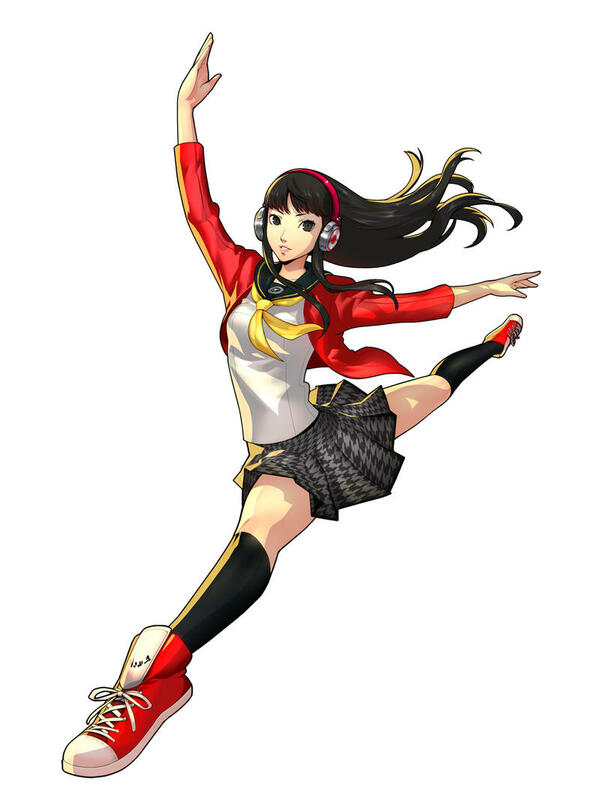 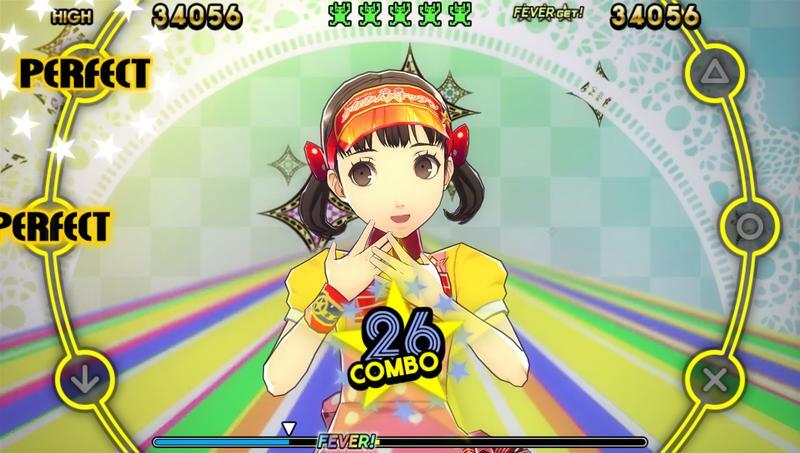 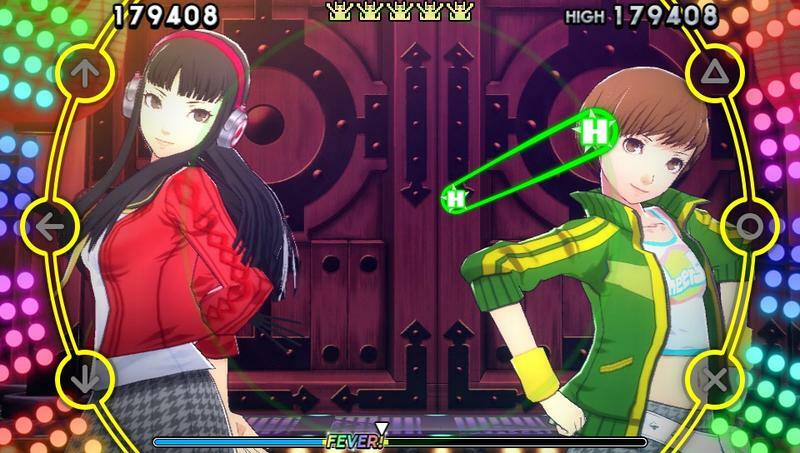 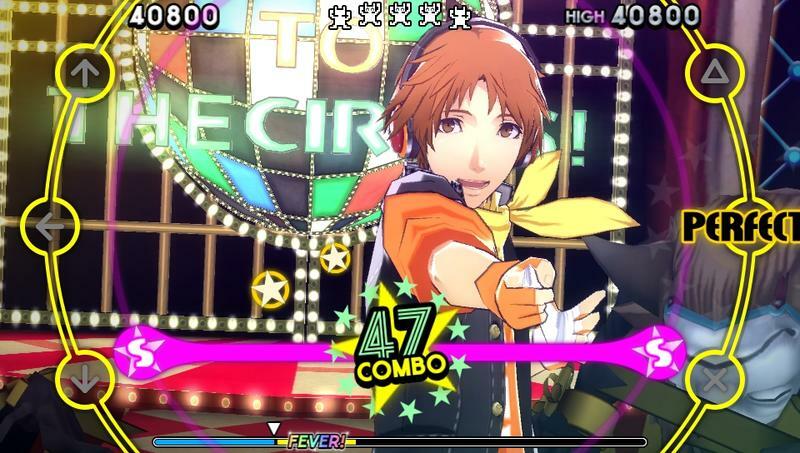 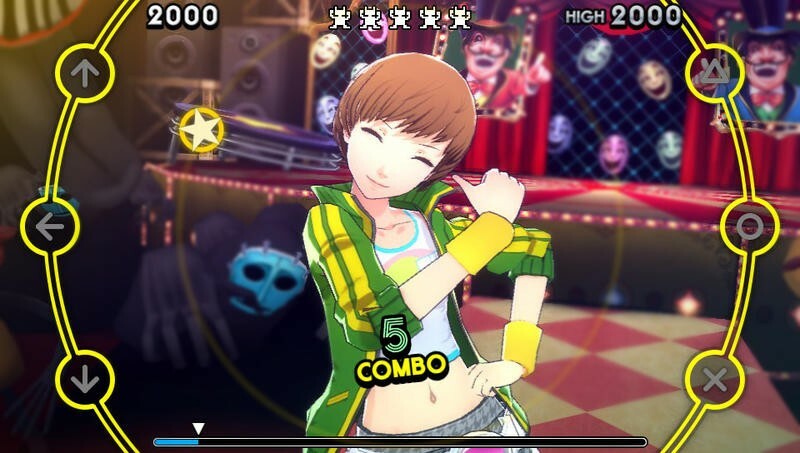 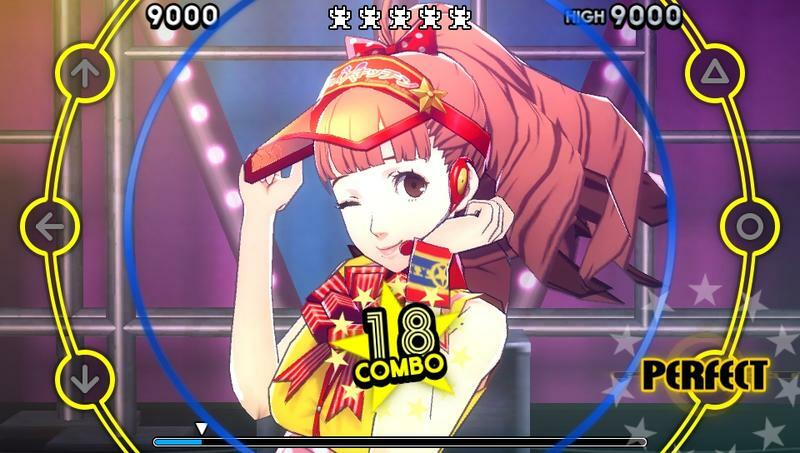 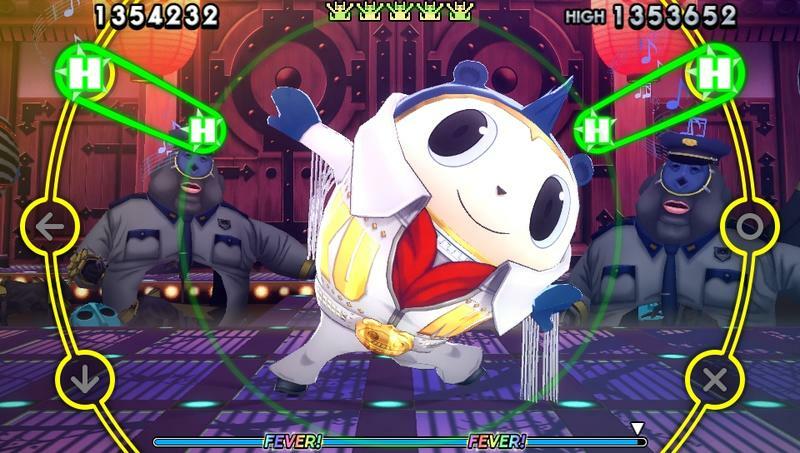 Persona 4 Dancing All Night launches on June 25 in Japan, and it should be available in the States before the end of the year.